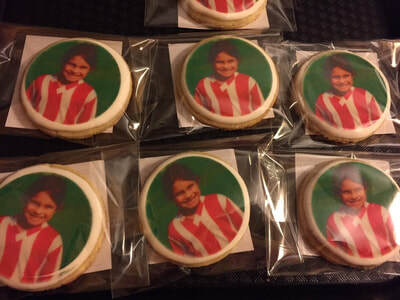 Cookie pricing can be expensive, however if you are on a budget and trying to keep the cost down these are a few things that will increase the cost and you might want to avoid. 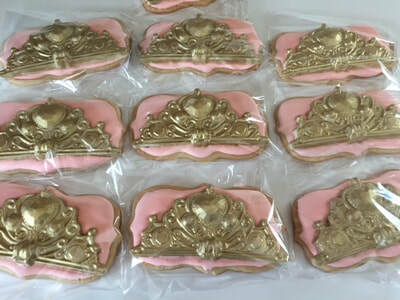 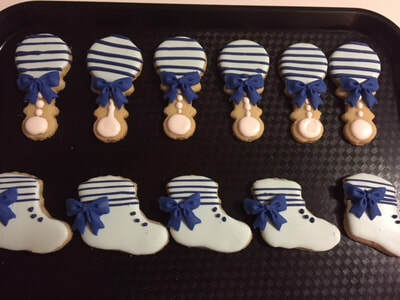 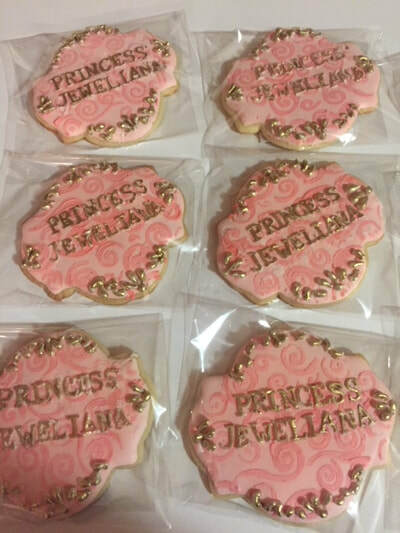 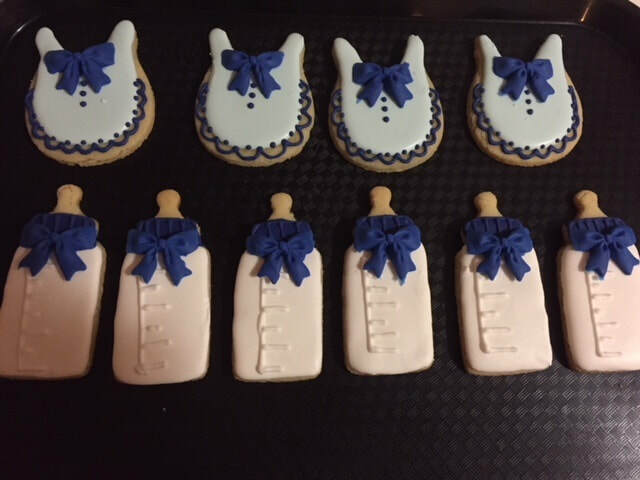 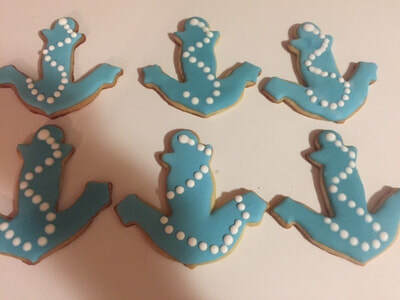 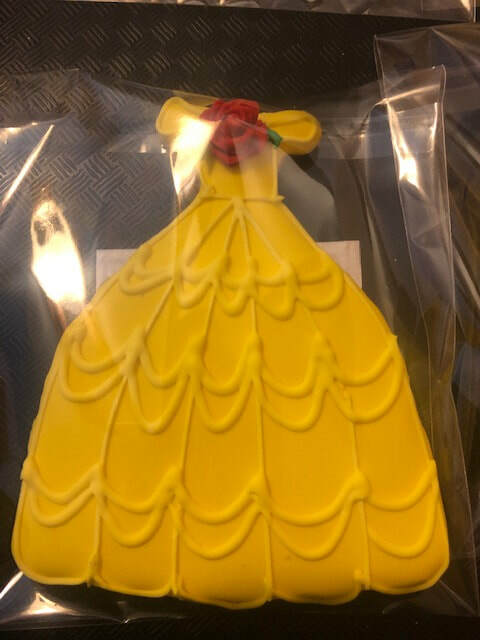 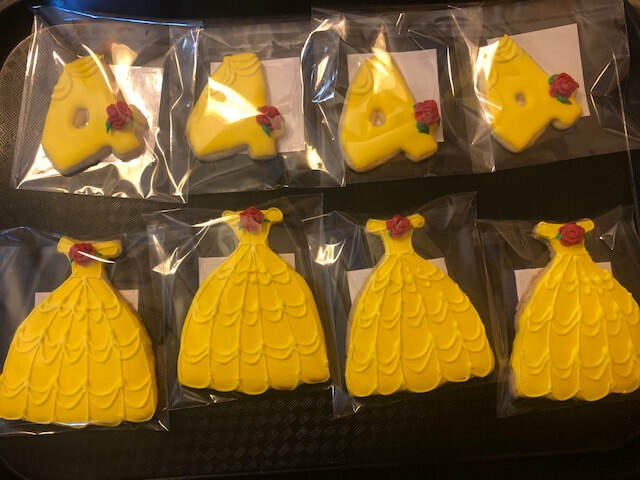 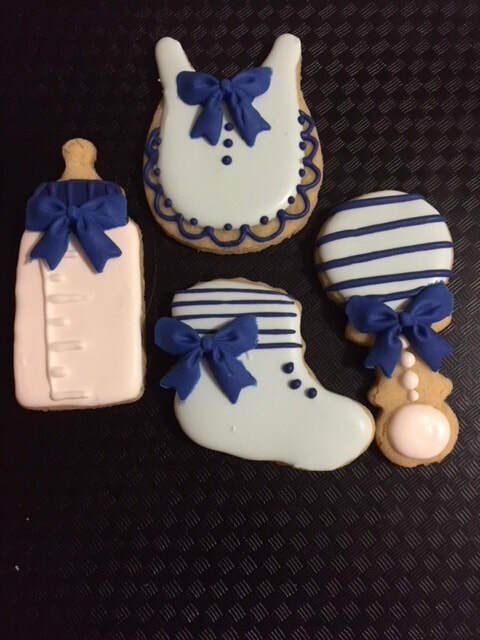 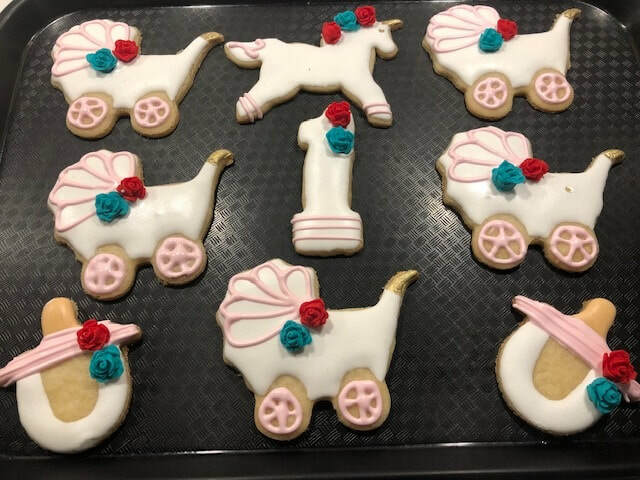 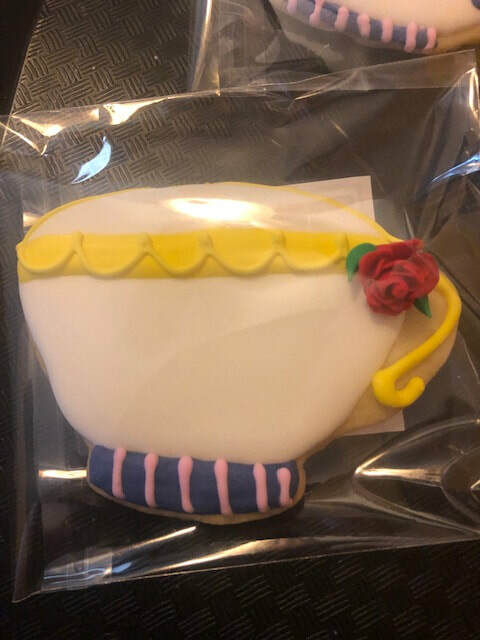 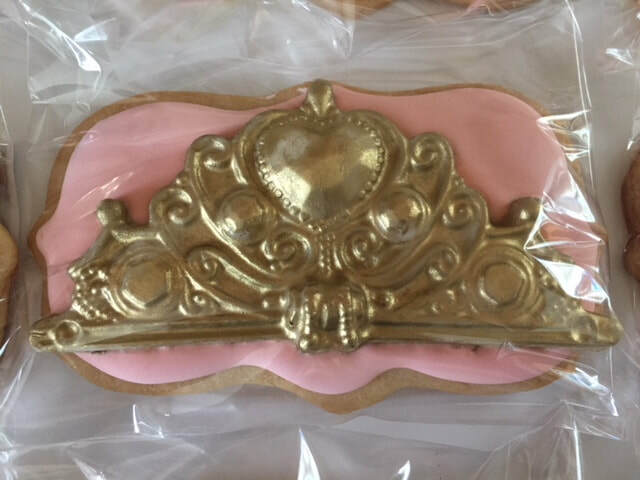 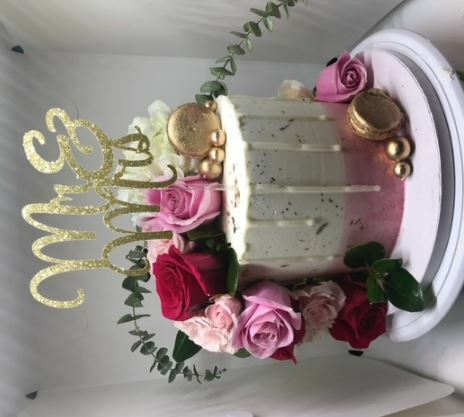 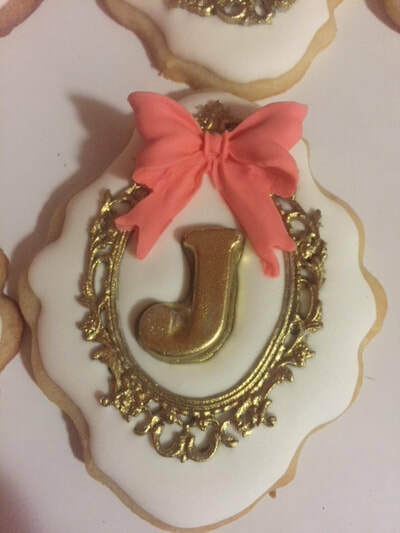 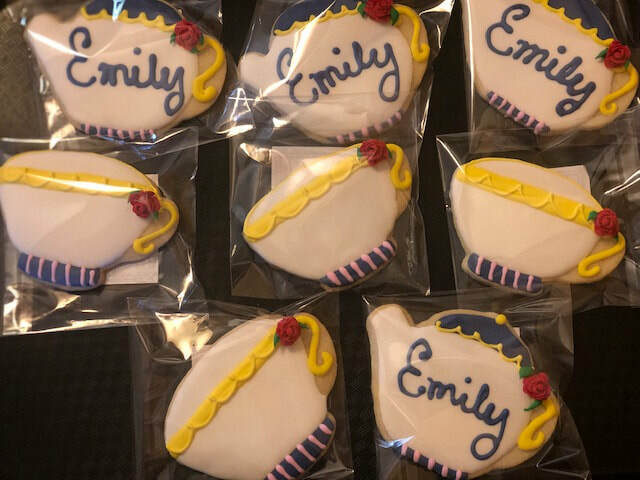 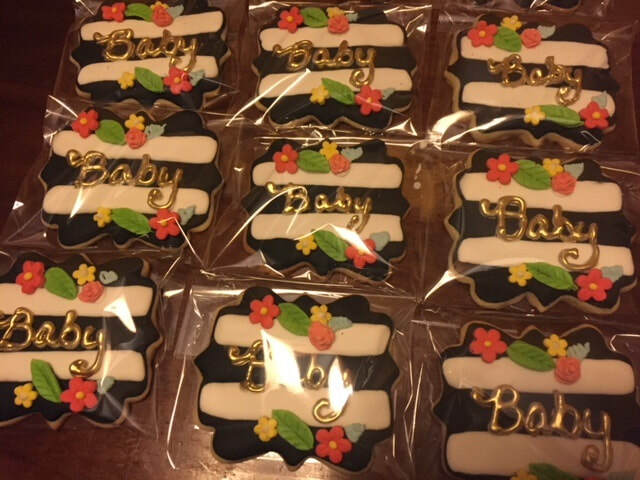 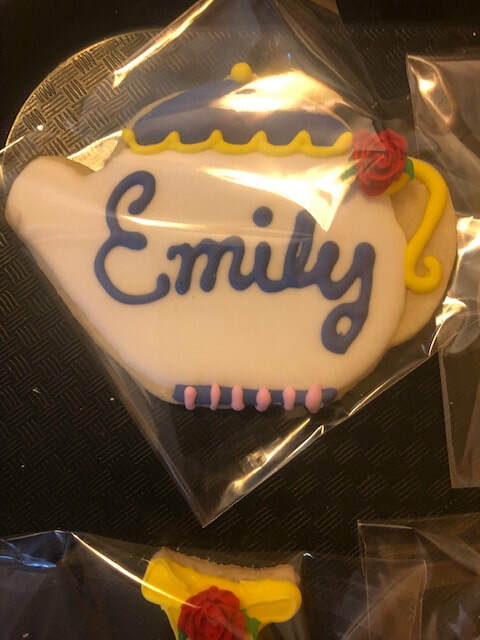 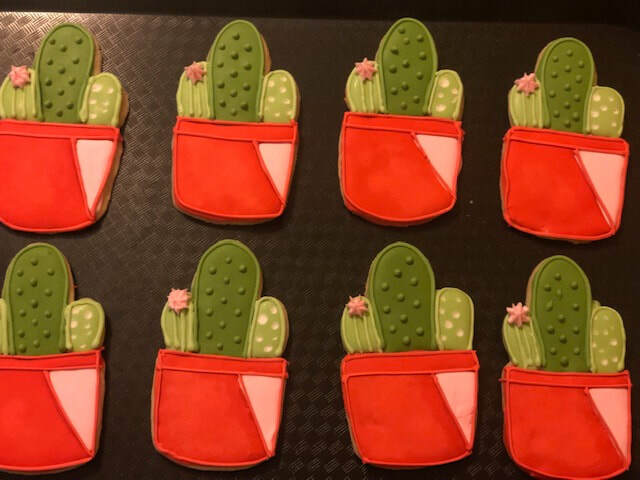 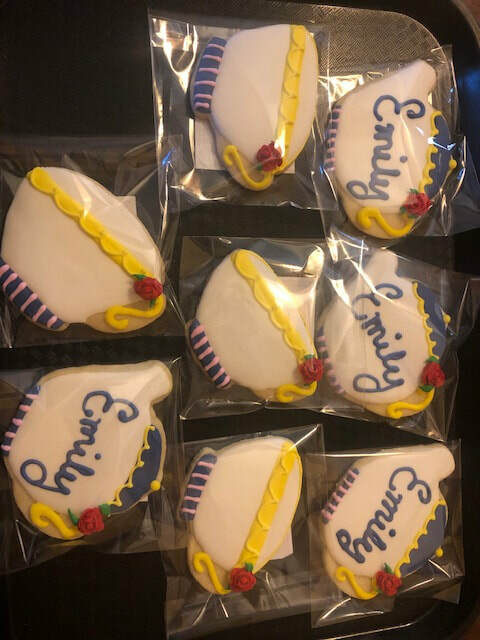 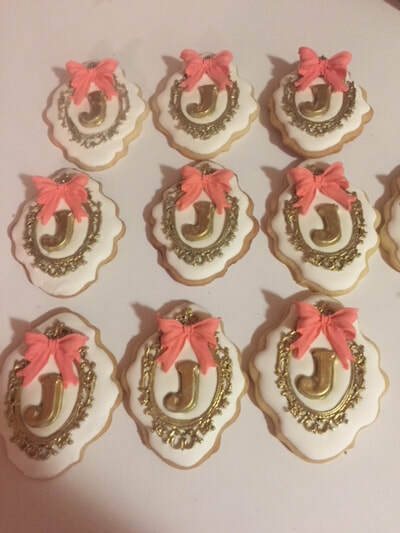 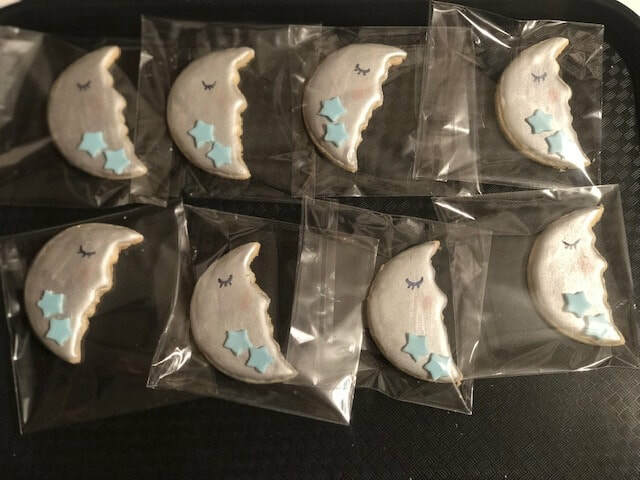 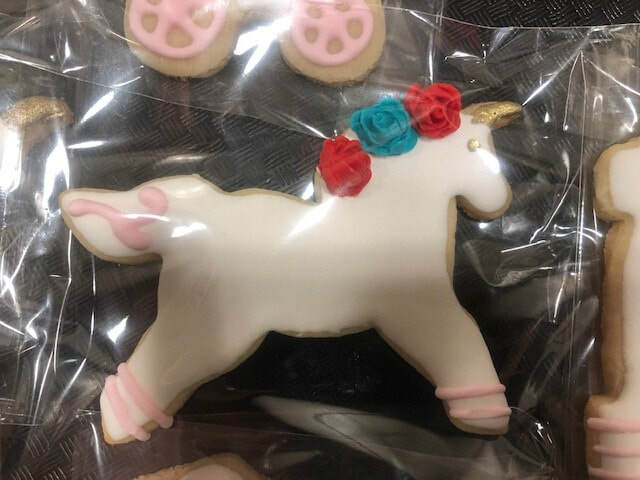 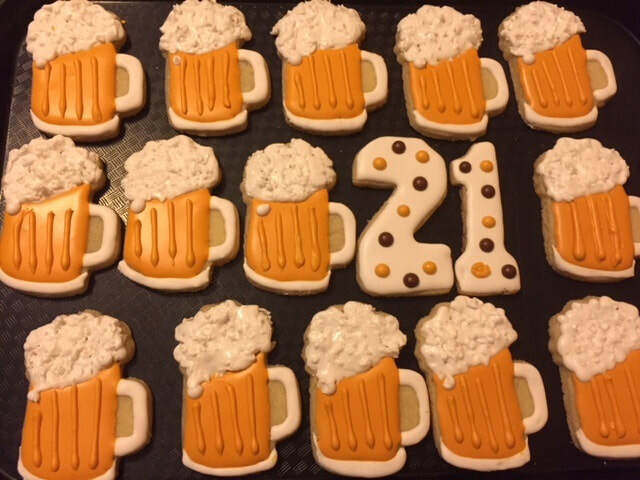 Using multiple colors per cookie, any hand painted metallic color (Gold, Silver ), multiple details, multiple cookie cutters per dozen. 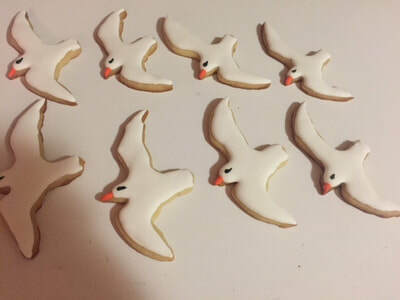 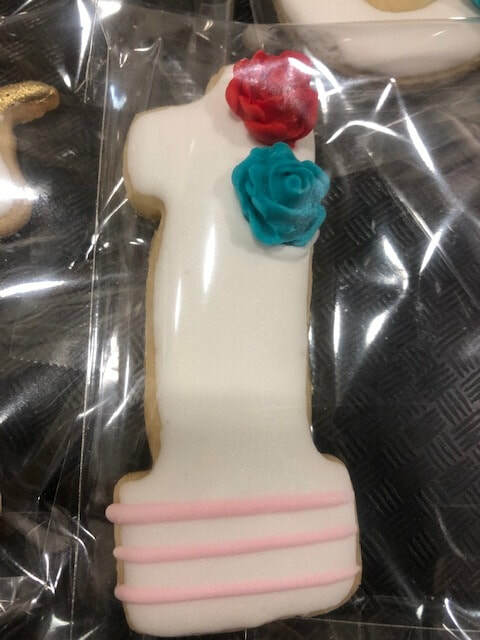 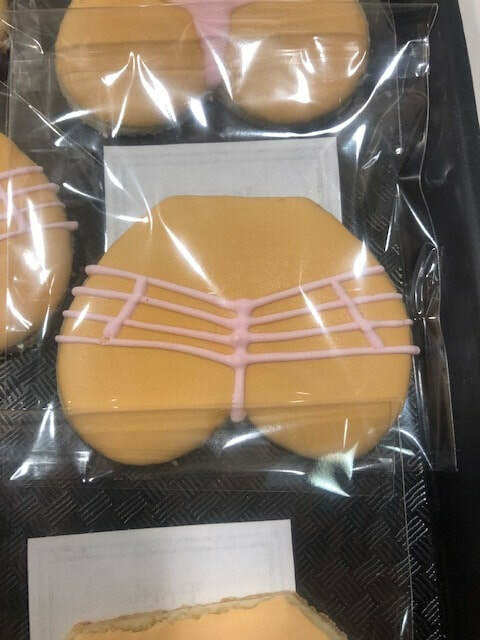 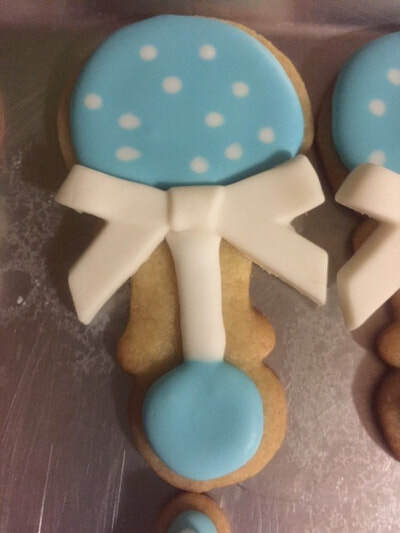 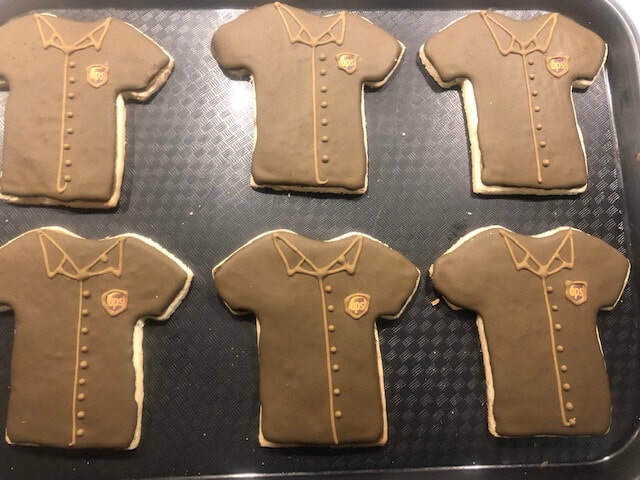 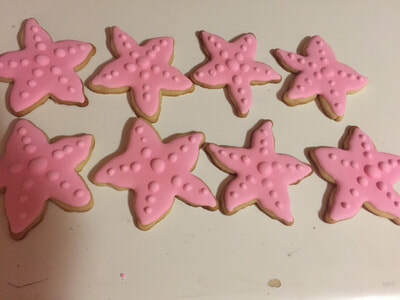 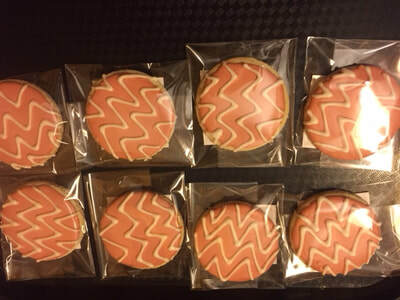 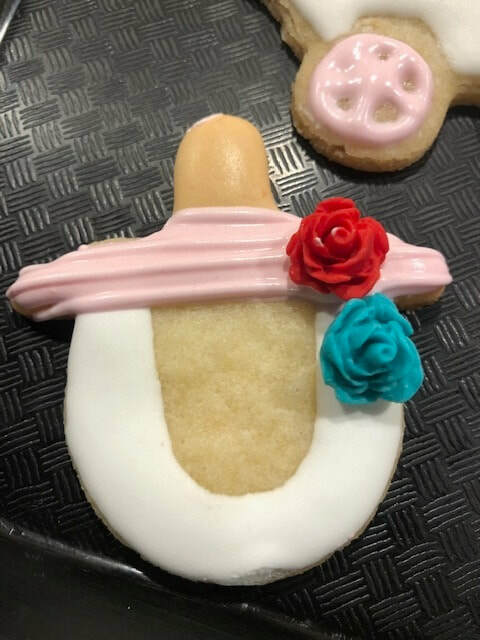 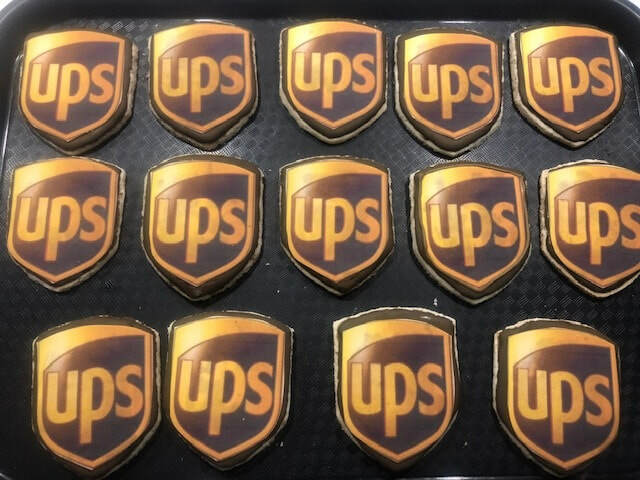 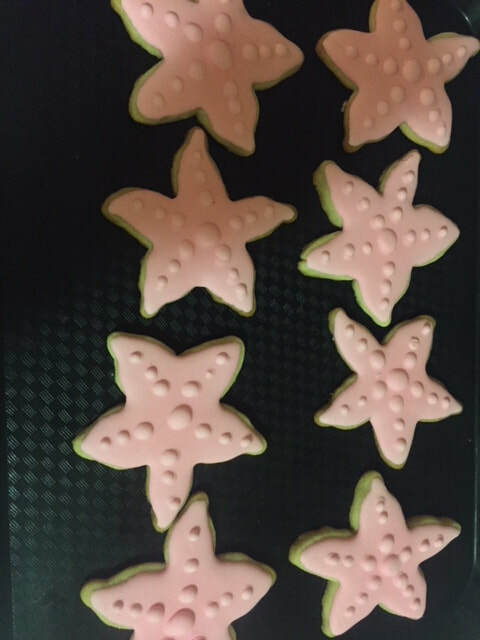 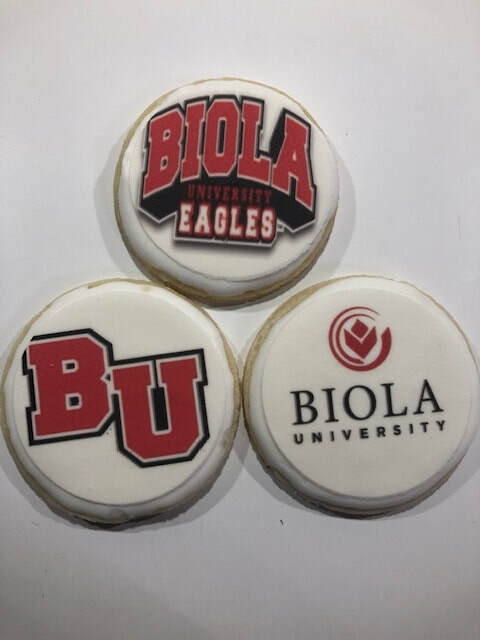 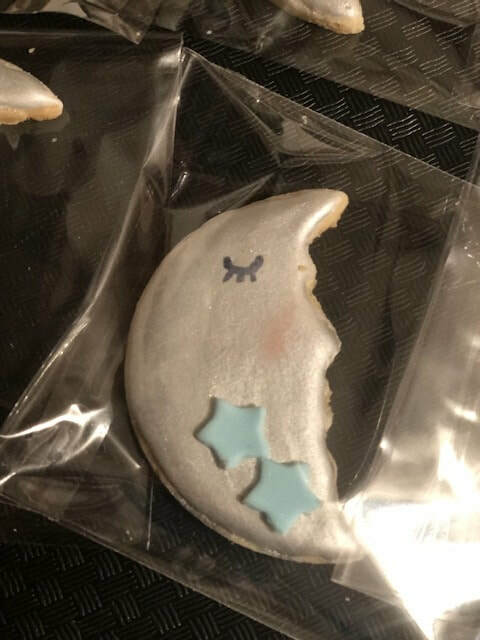 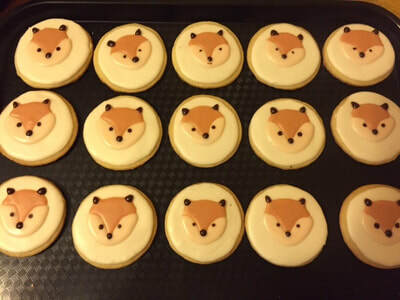 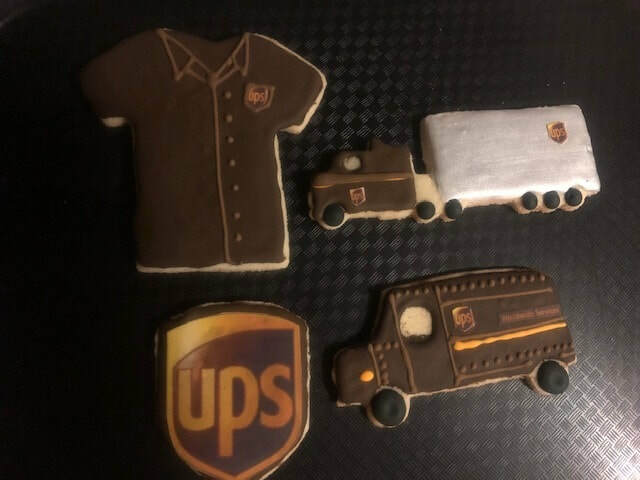 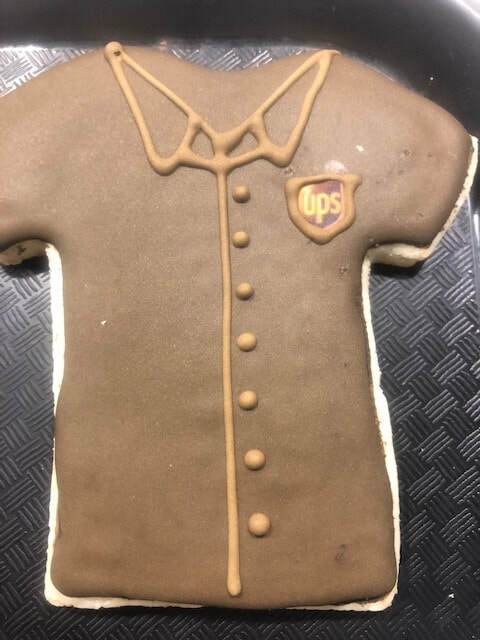 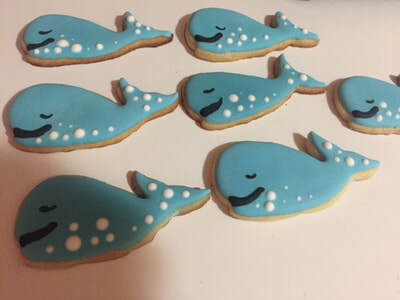 a basic cookie would be one color on the cookie with minimum design or writing. 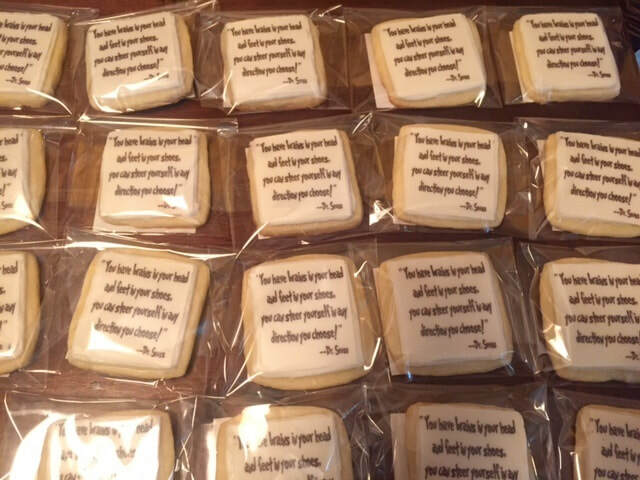 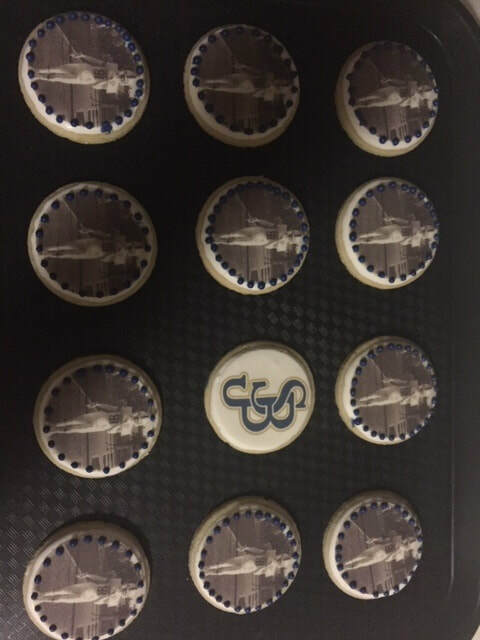 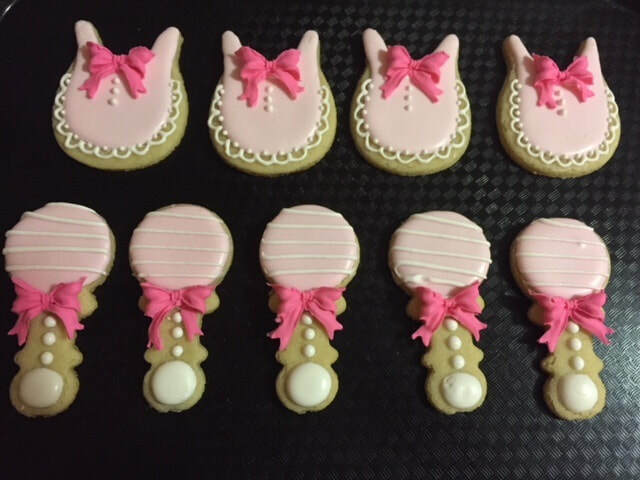 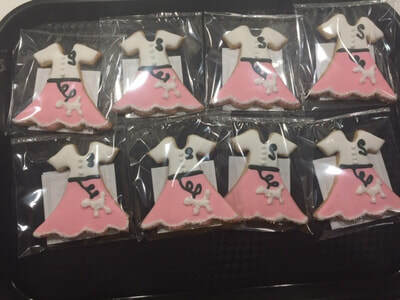 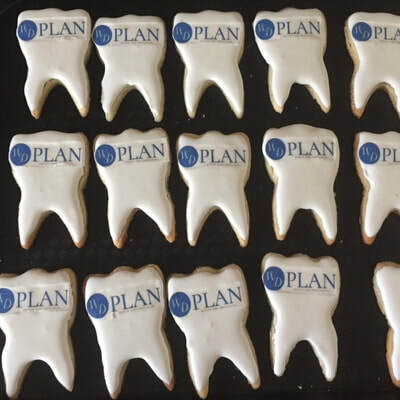 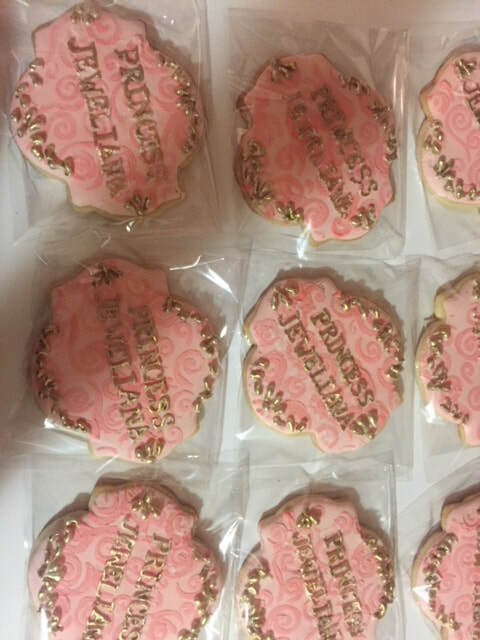 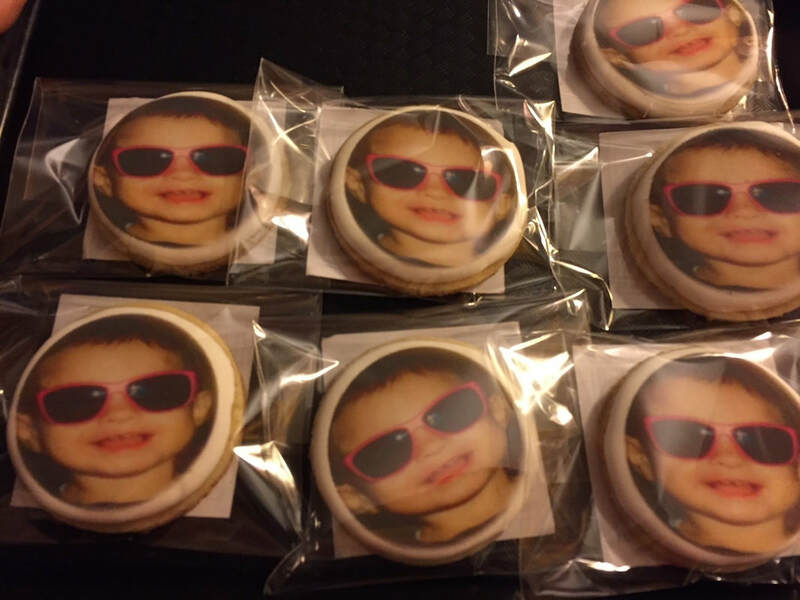 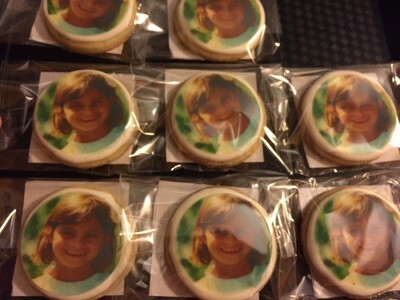 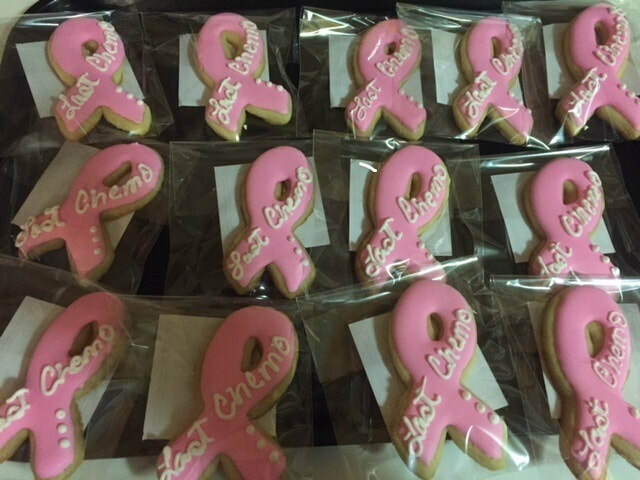 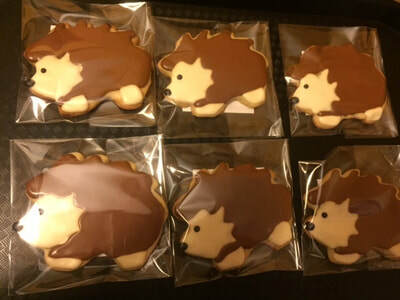 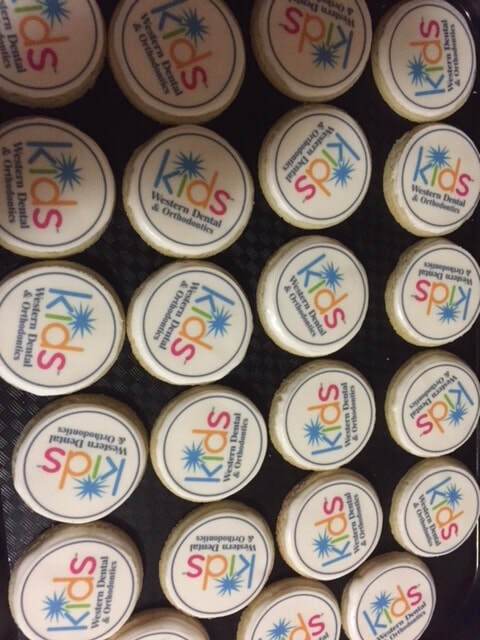 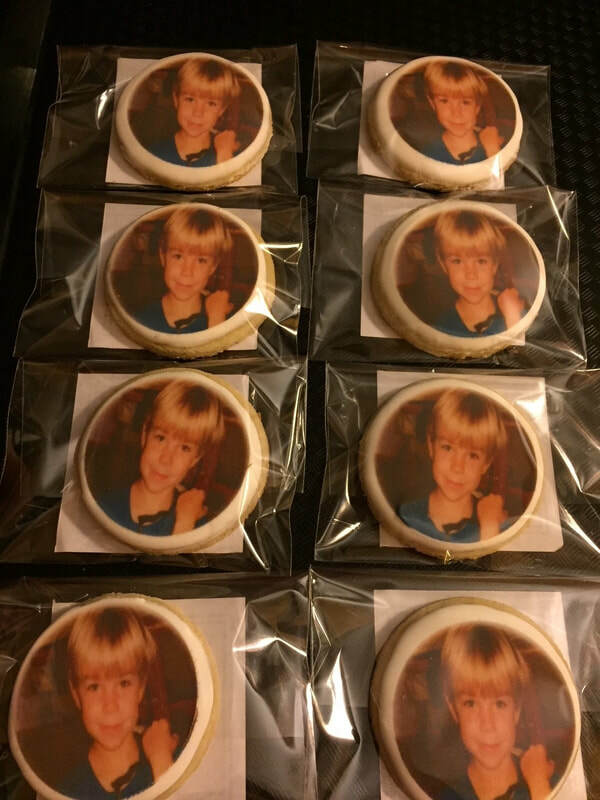 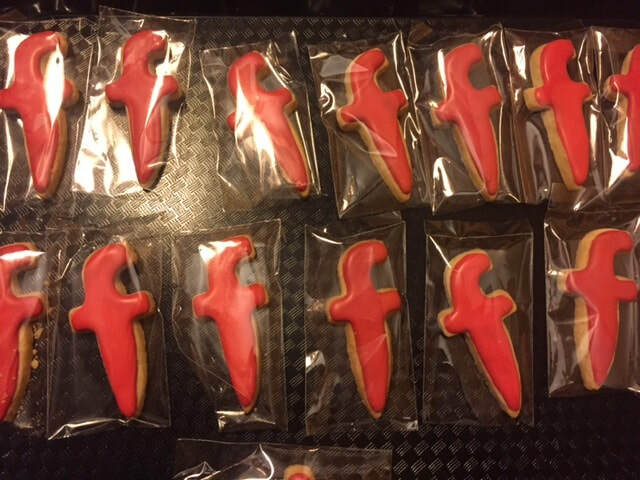 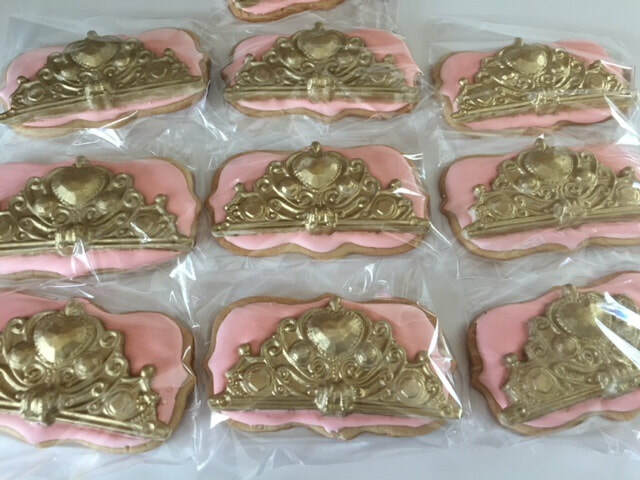 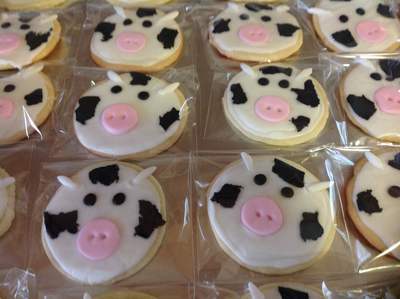 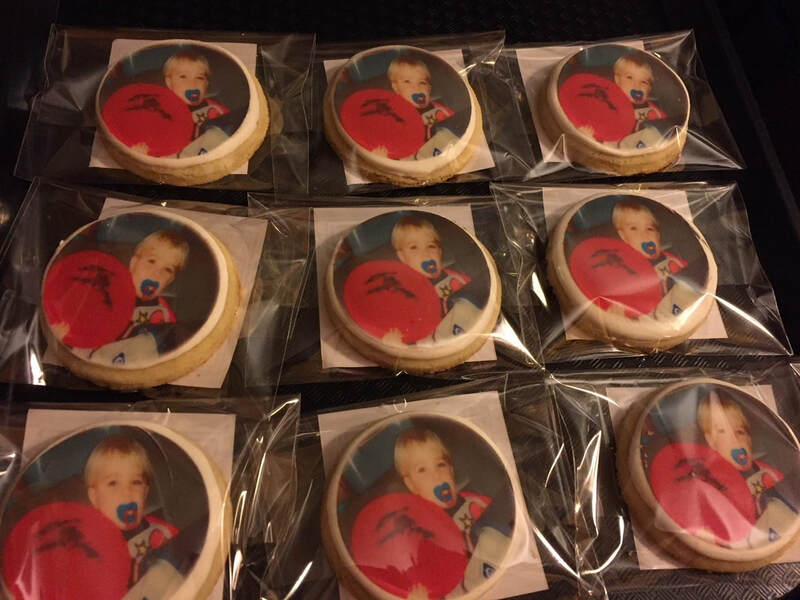 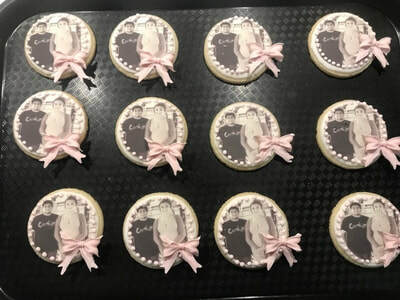 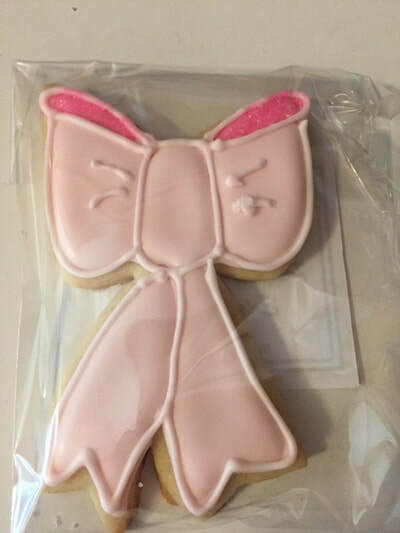 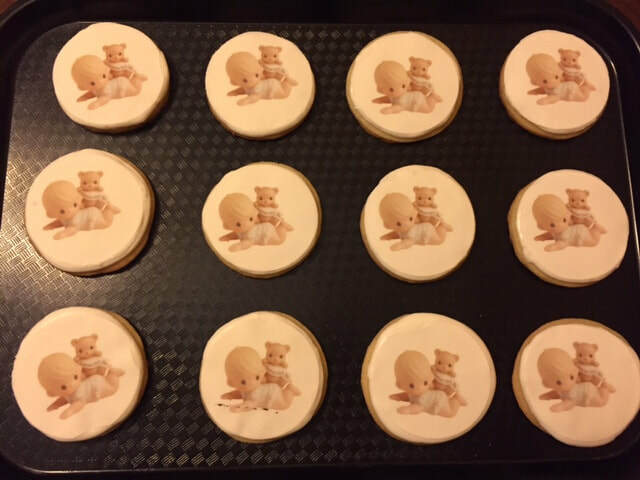 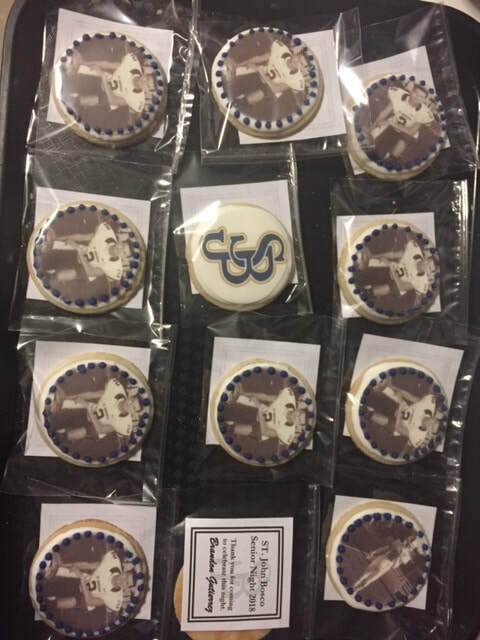 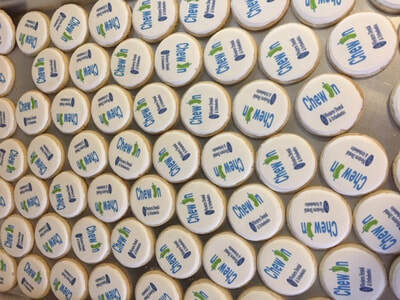 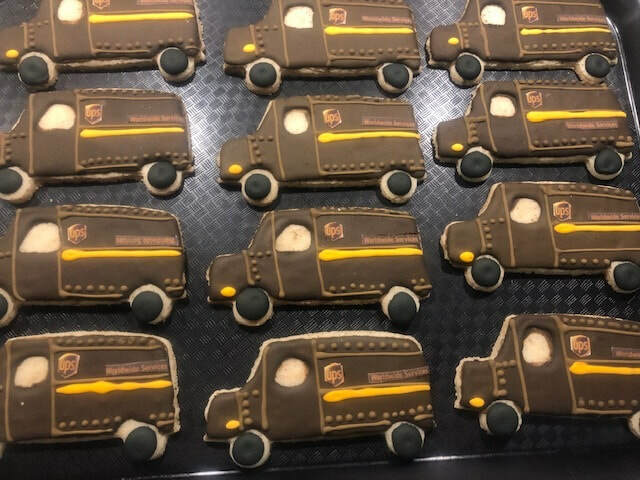 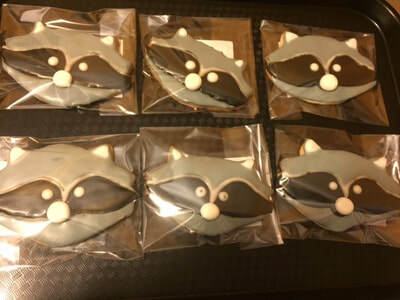 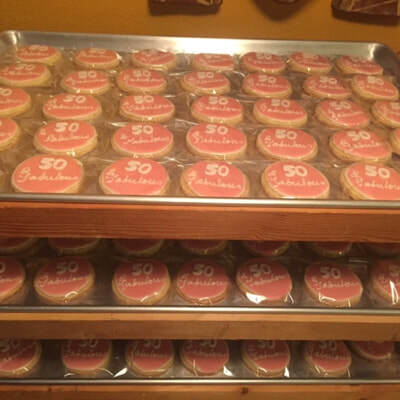 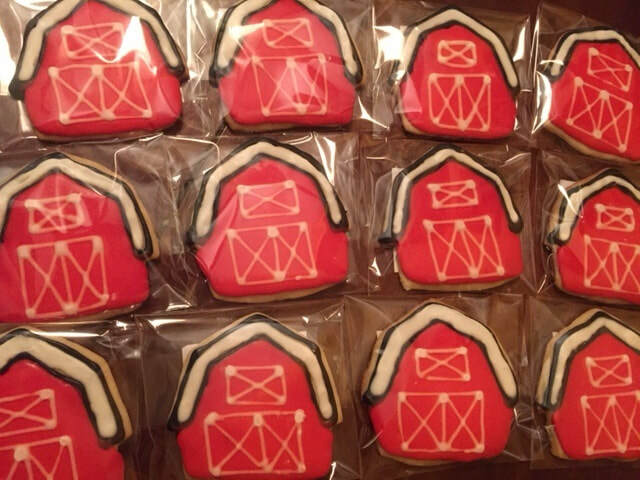 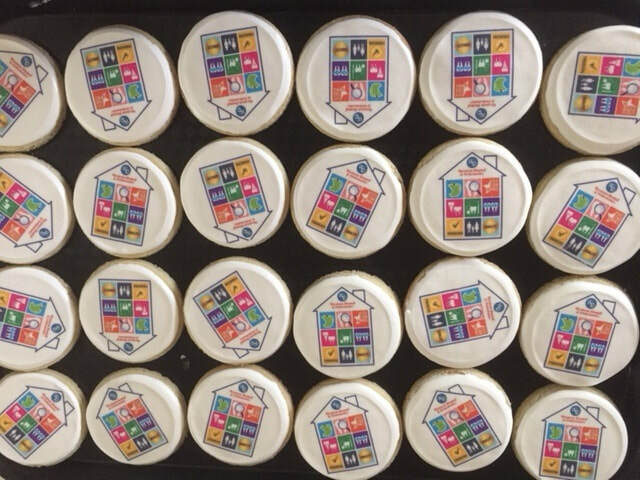 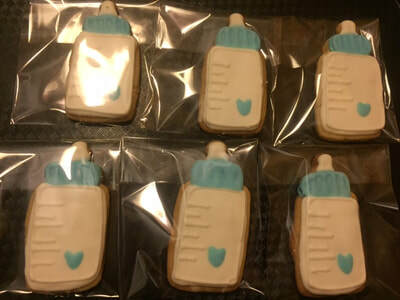 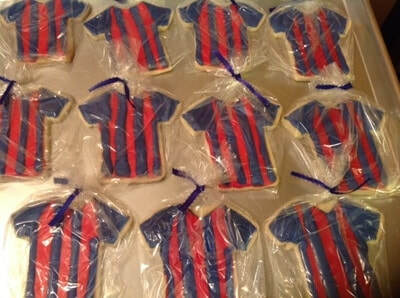 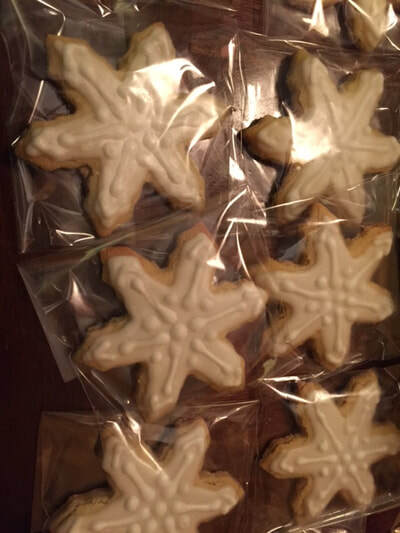 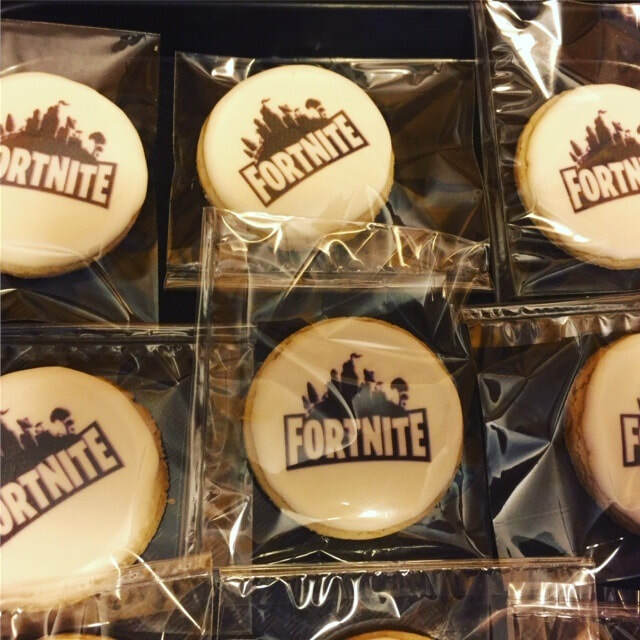 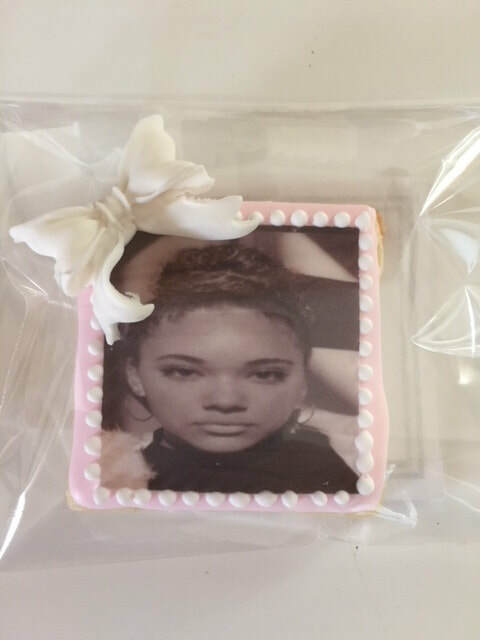 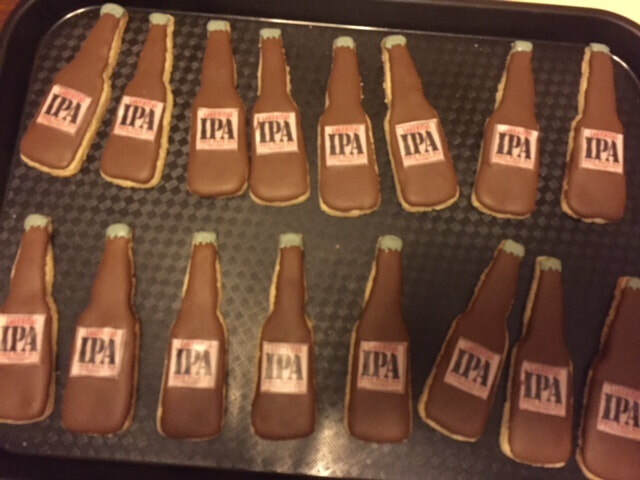 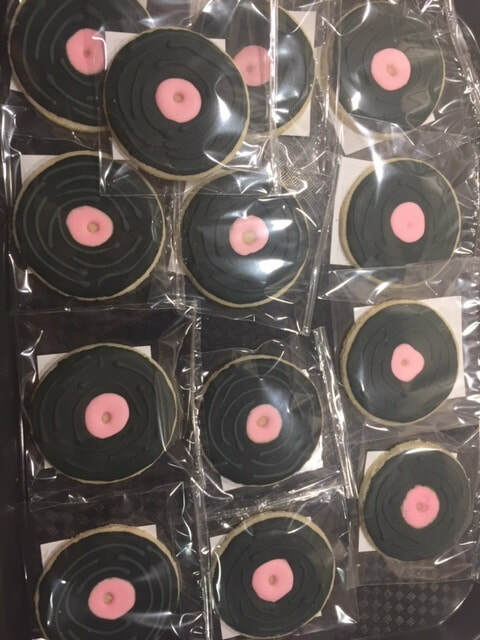 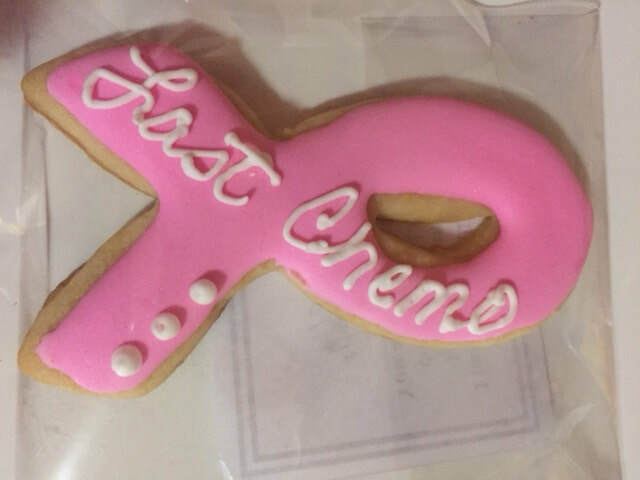 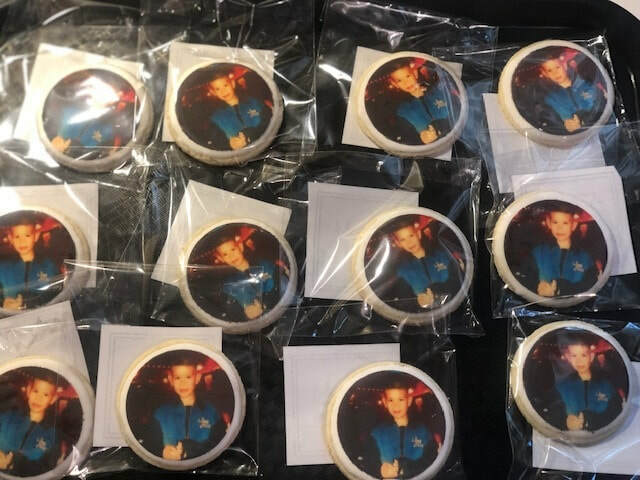 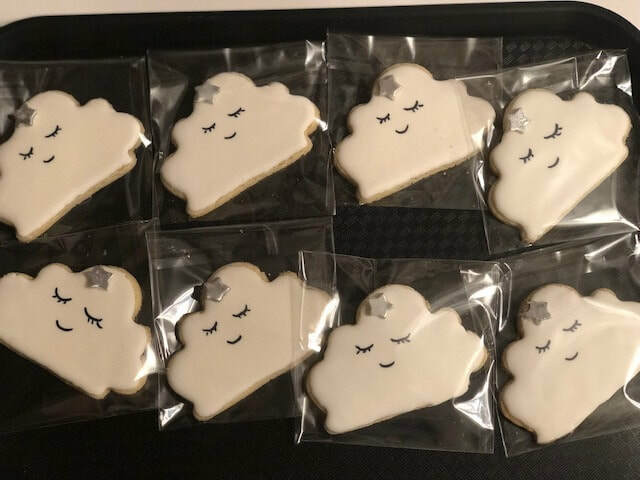 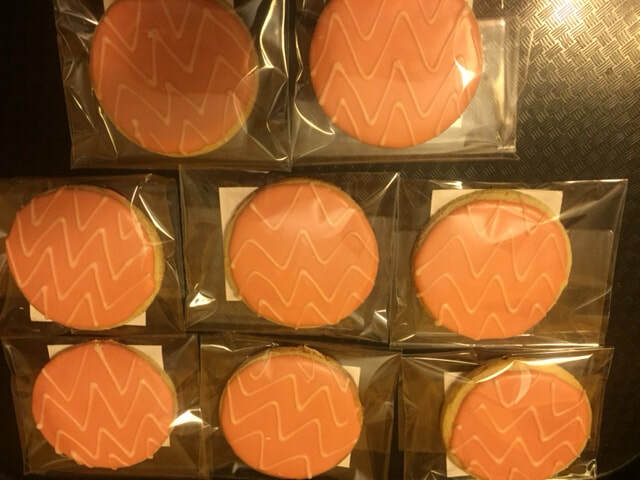 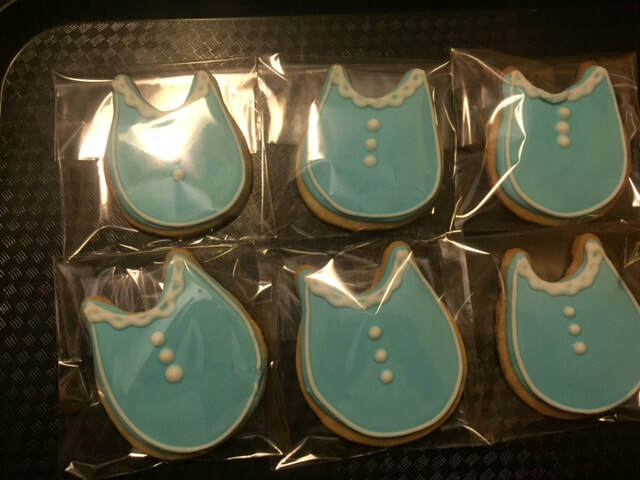 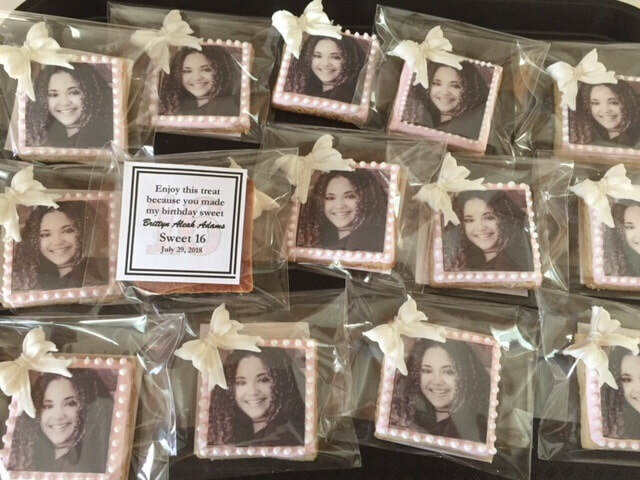 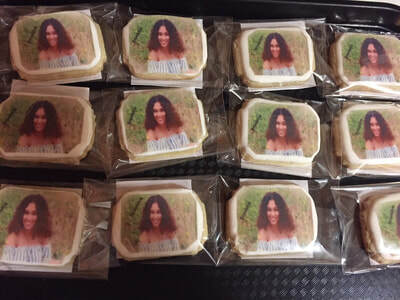 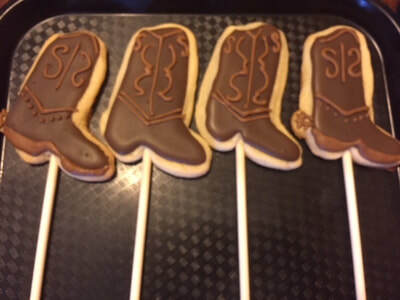 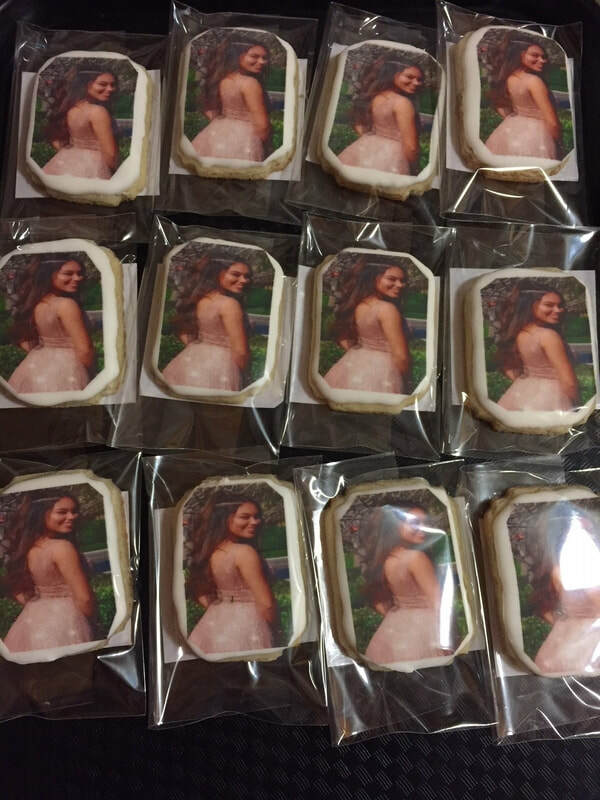 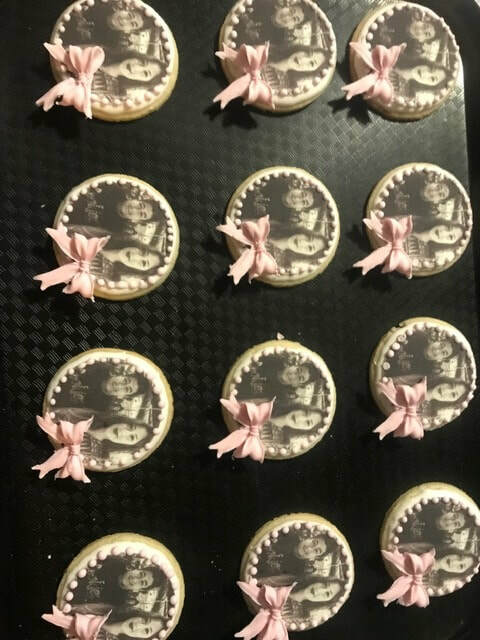 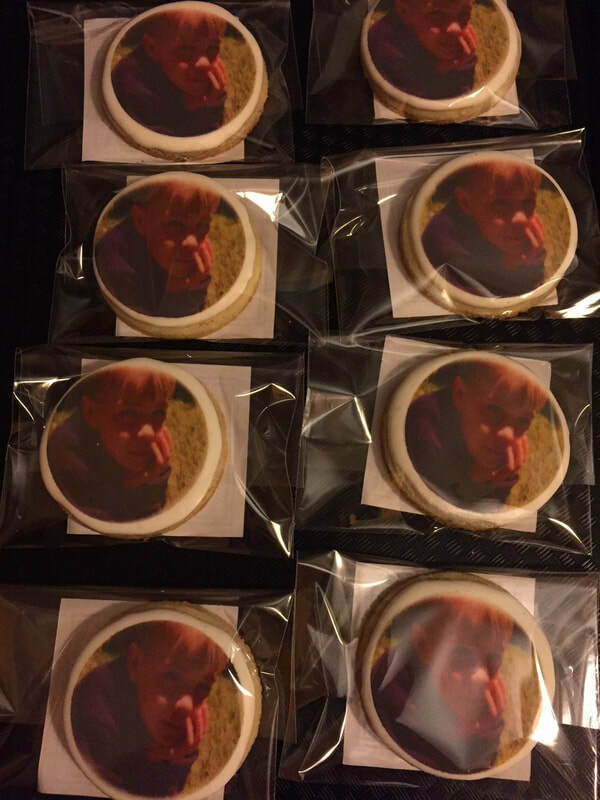 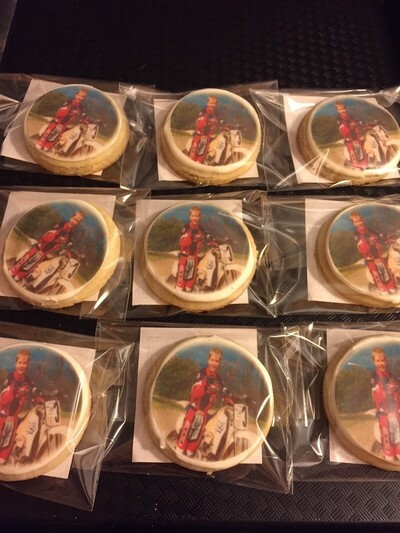 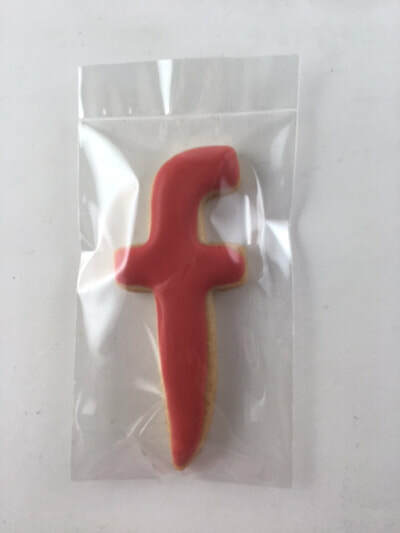 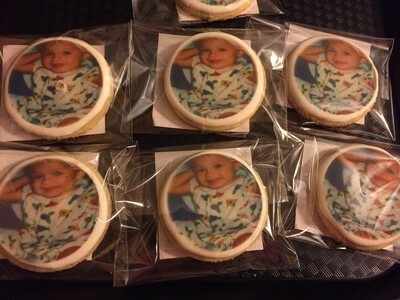 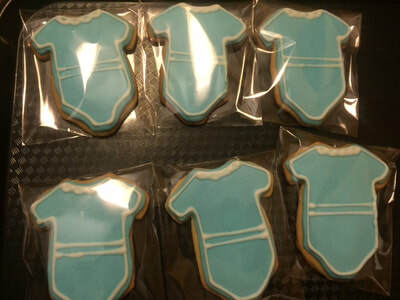 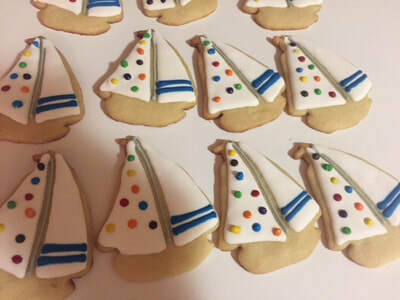 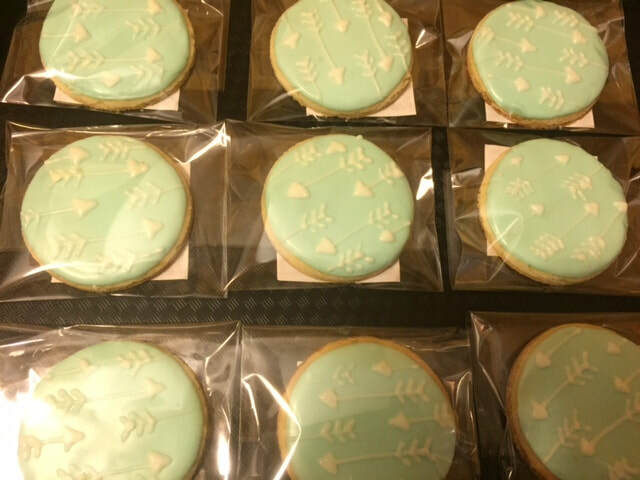 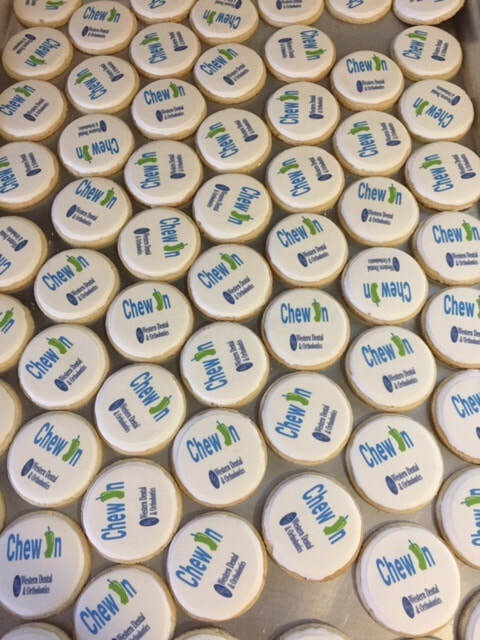 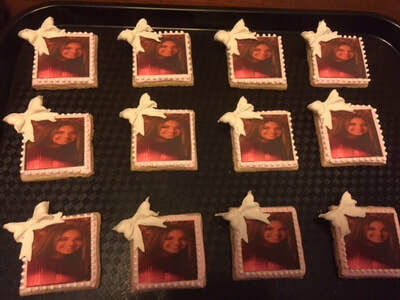 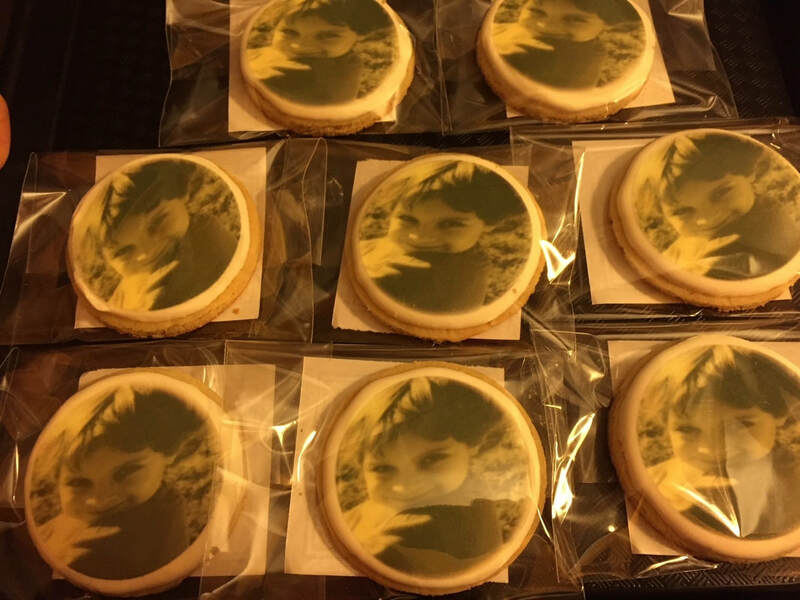 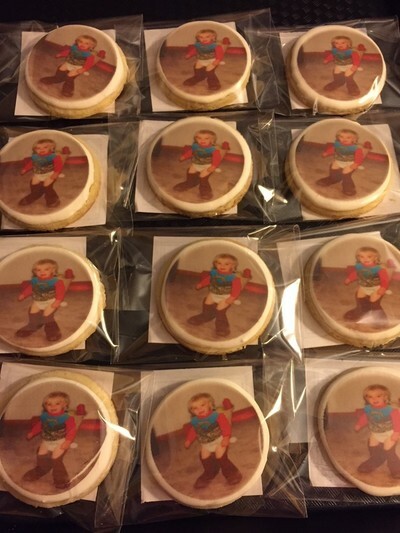 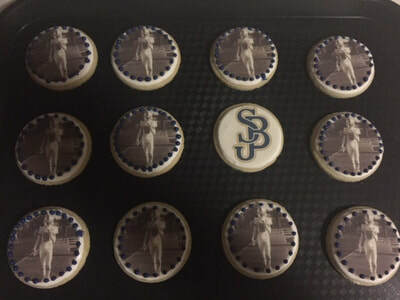 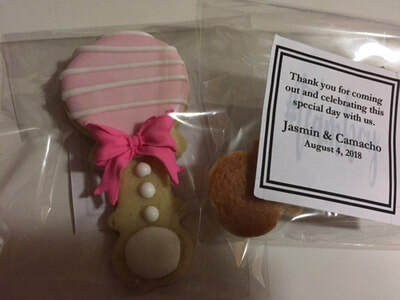 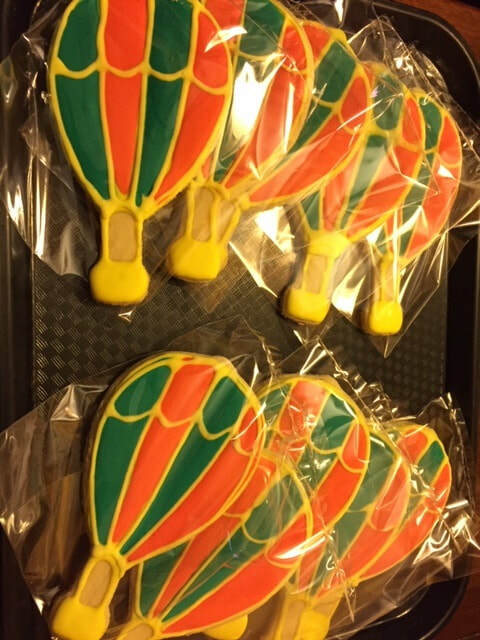 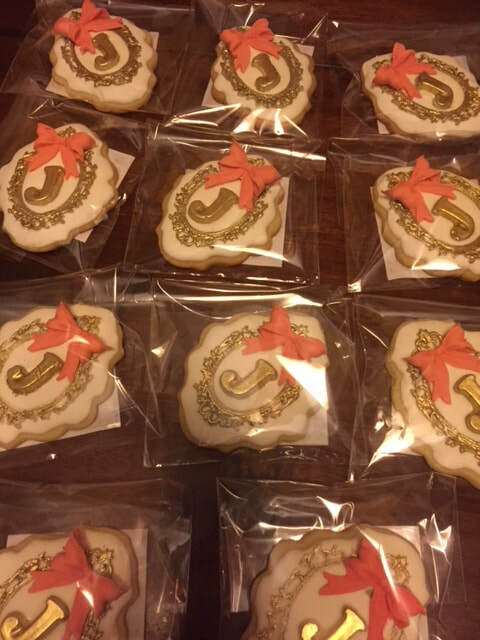 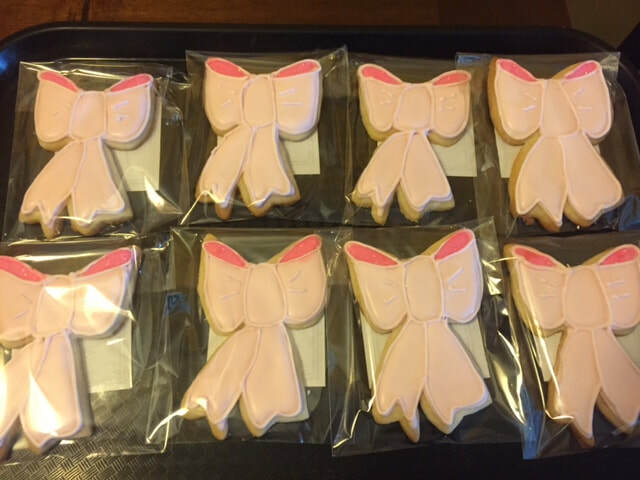 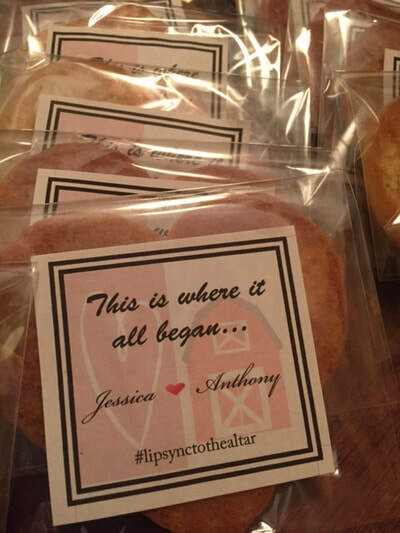 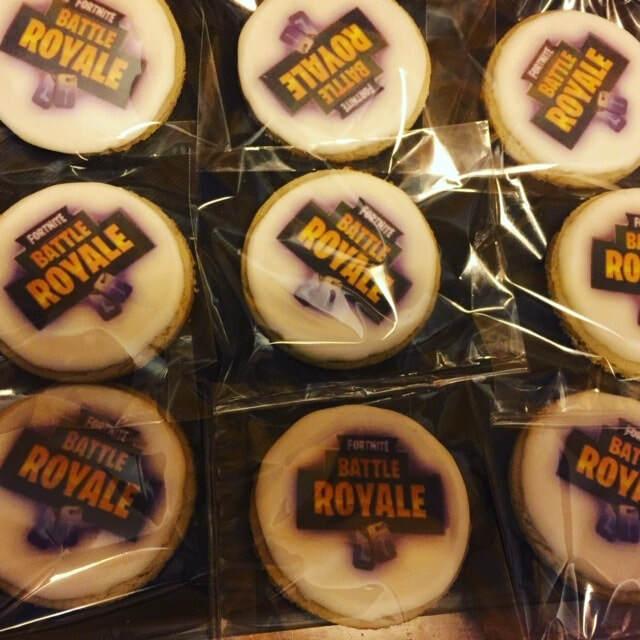 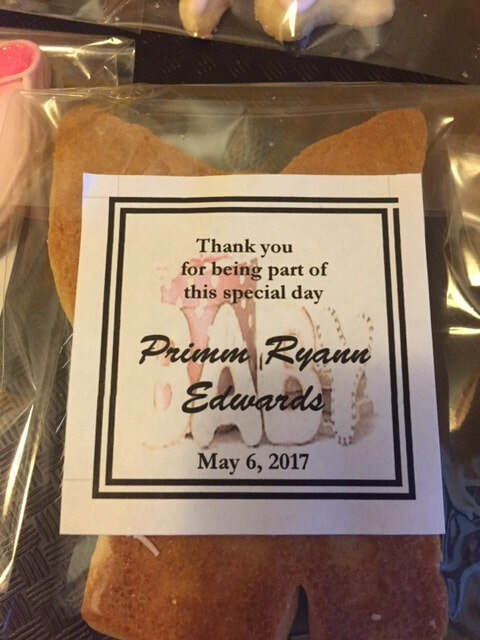 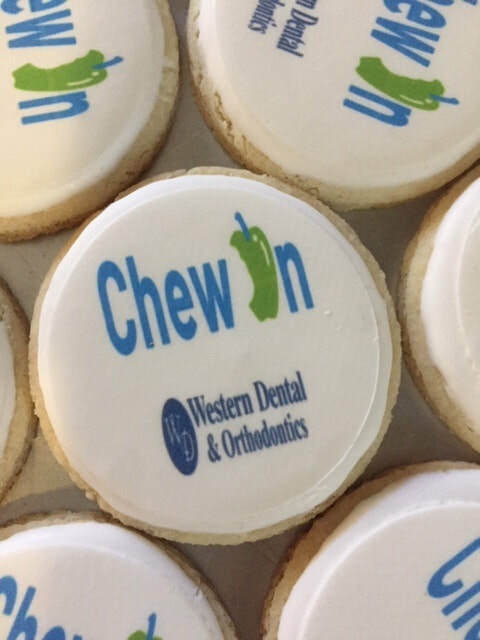 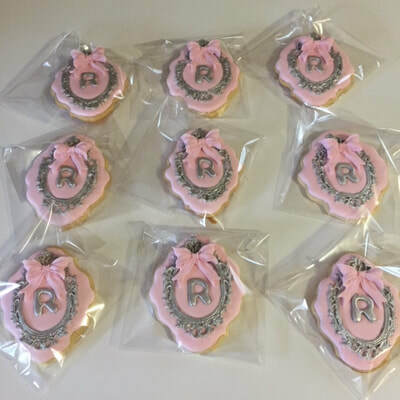 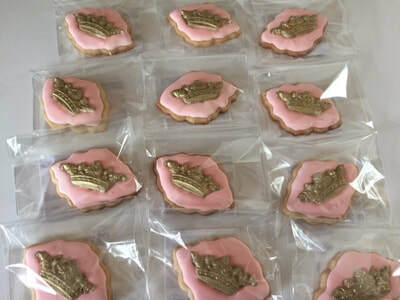 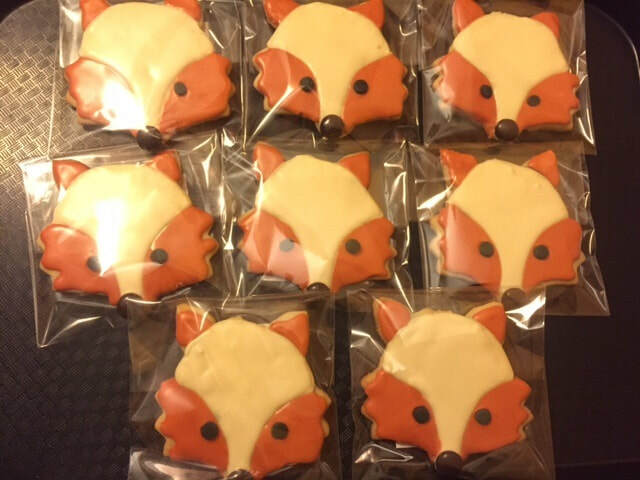 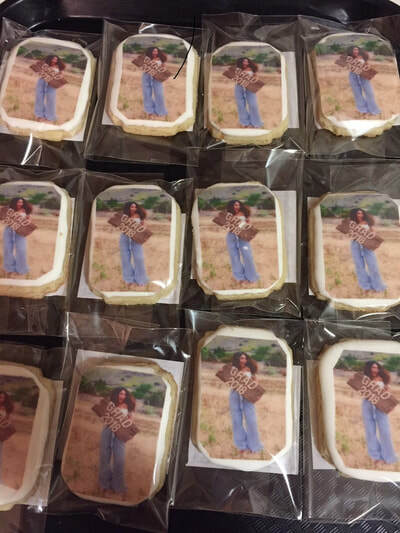 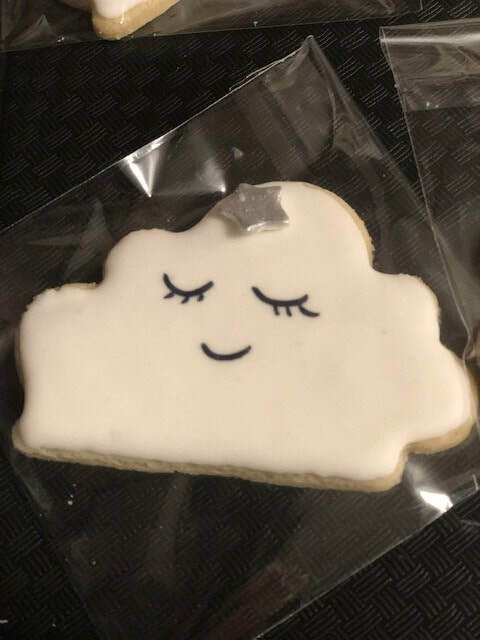 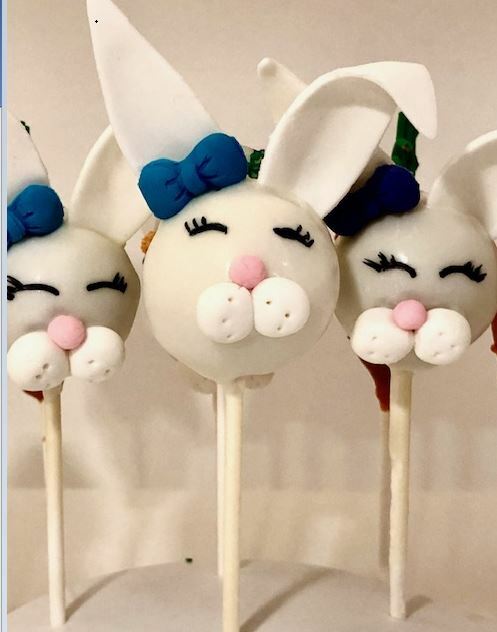 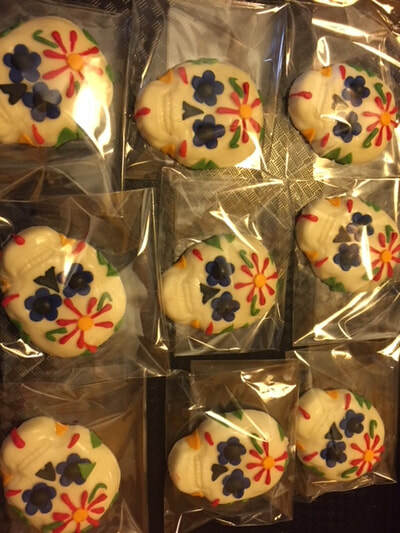 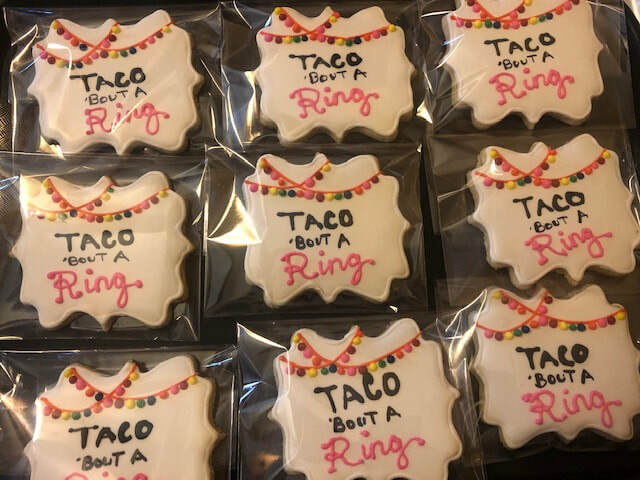 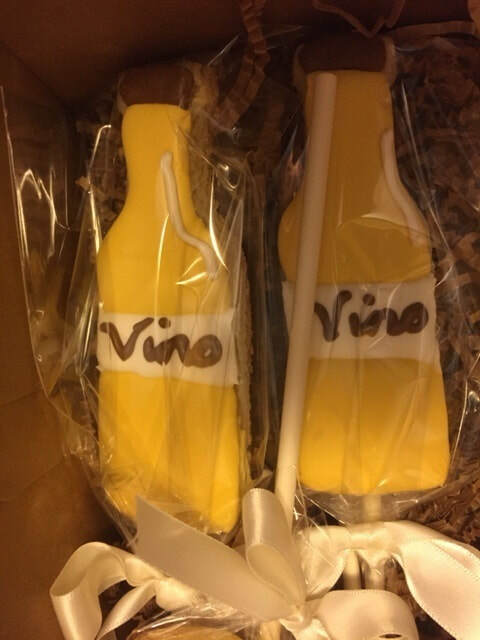 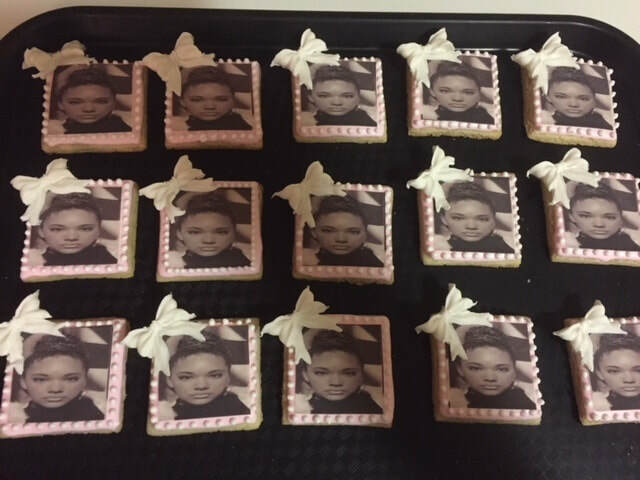 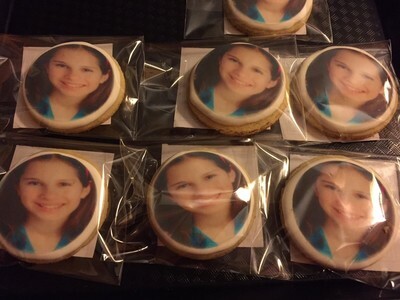 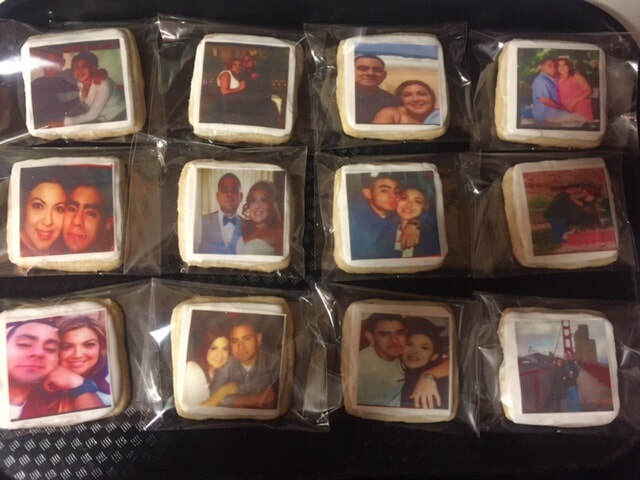 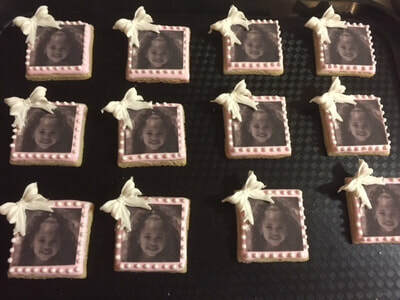 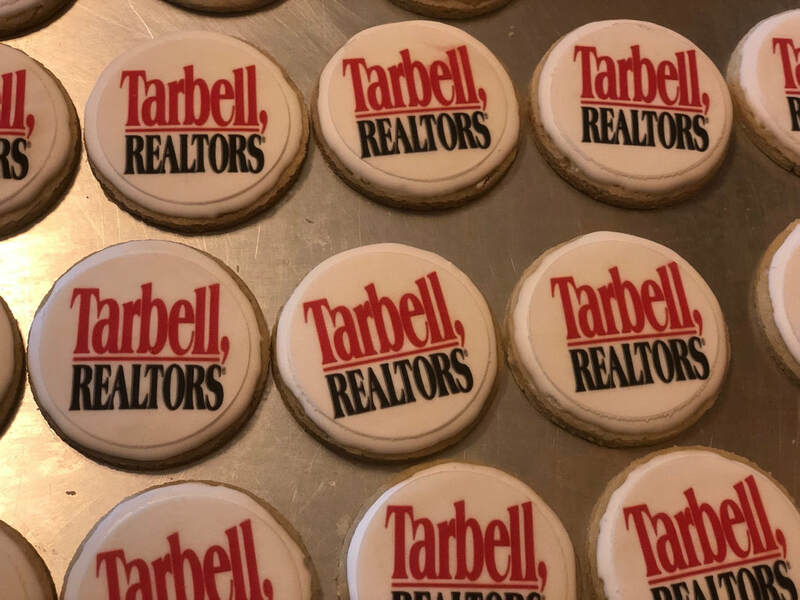 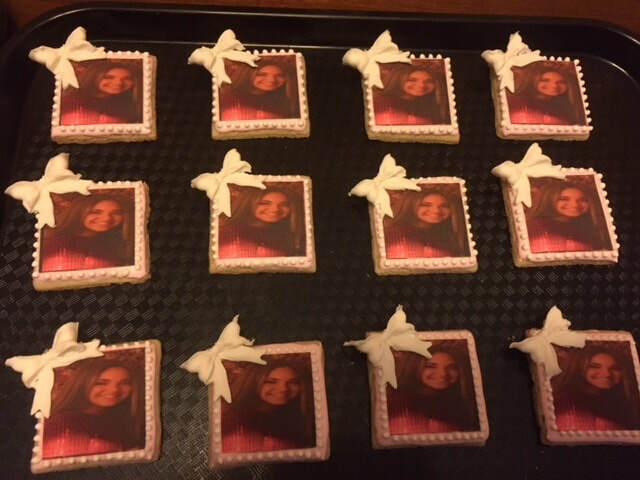 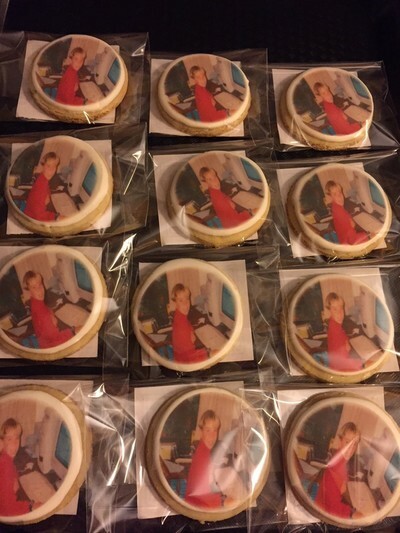 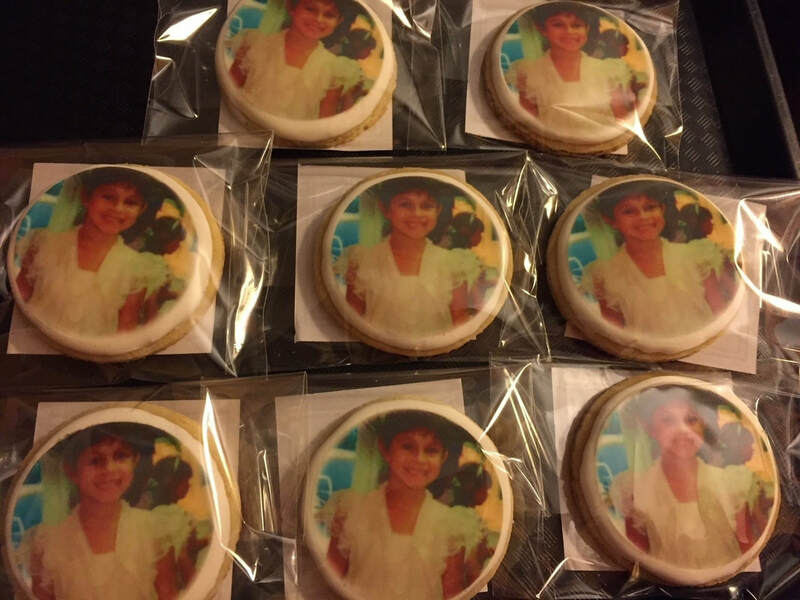 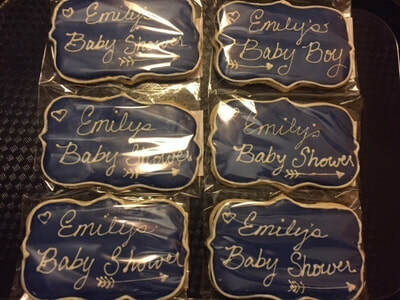 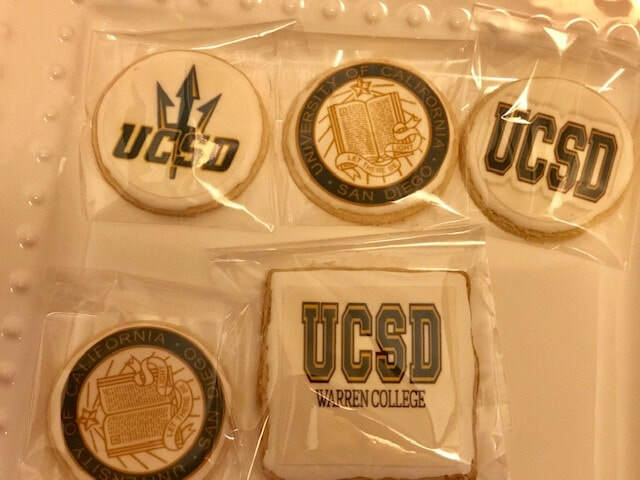 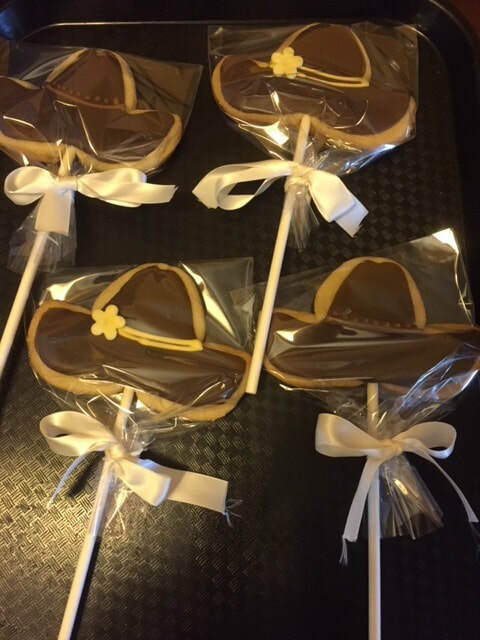 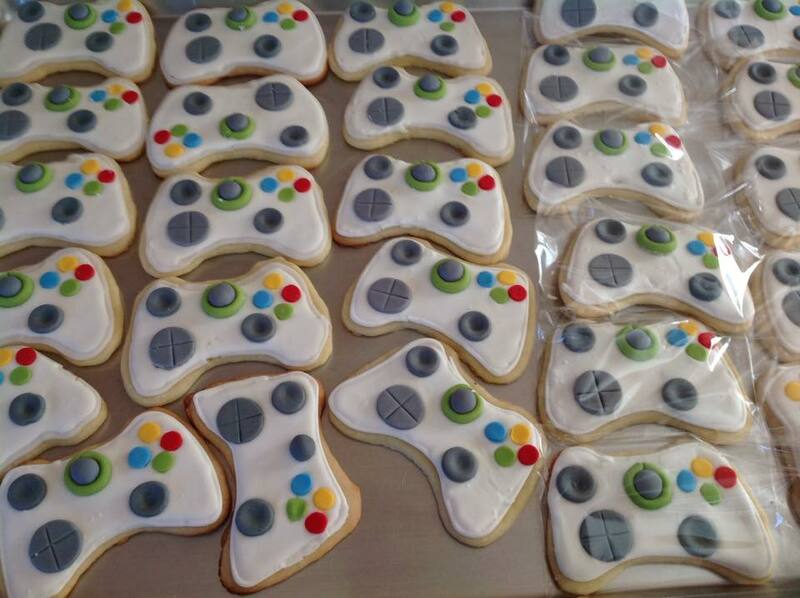 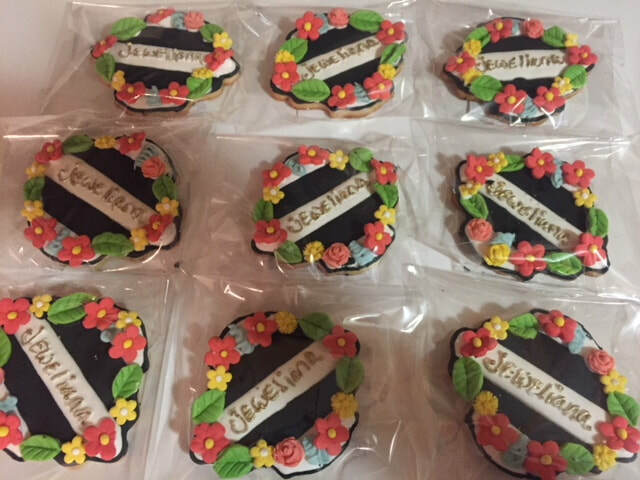 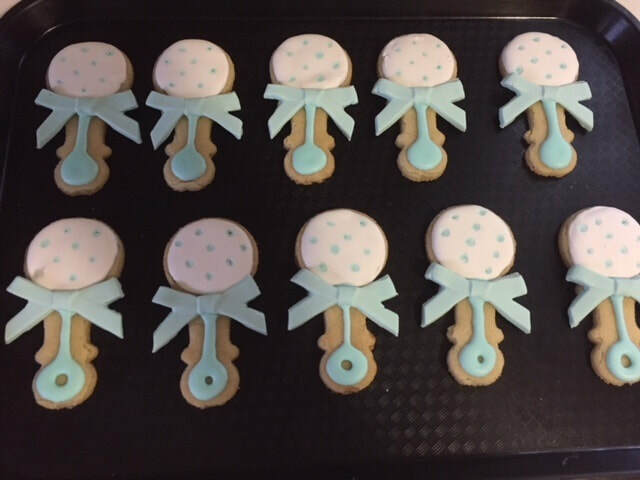 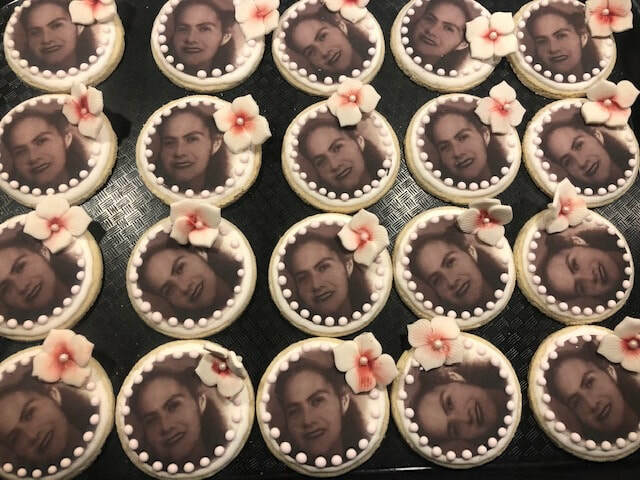 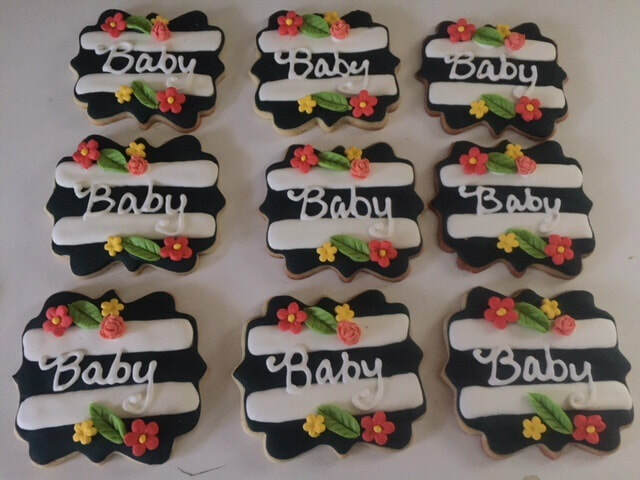 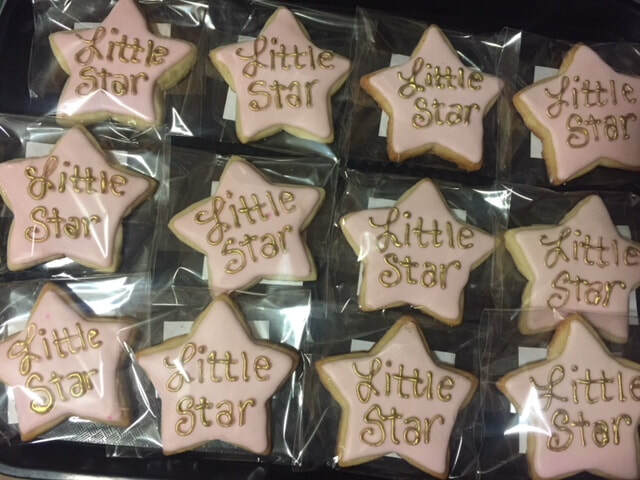 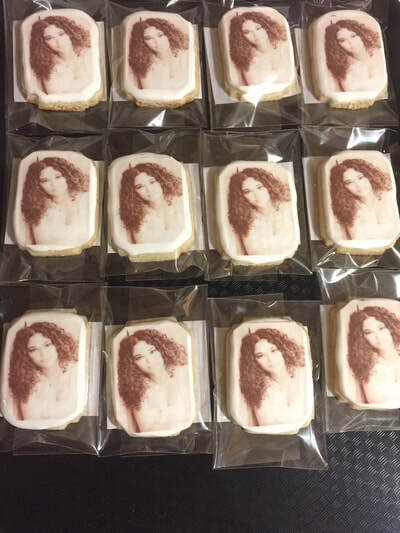 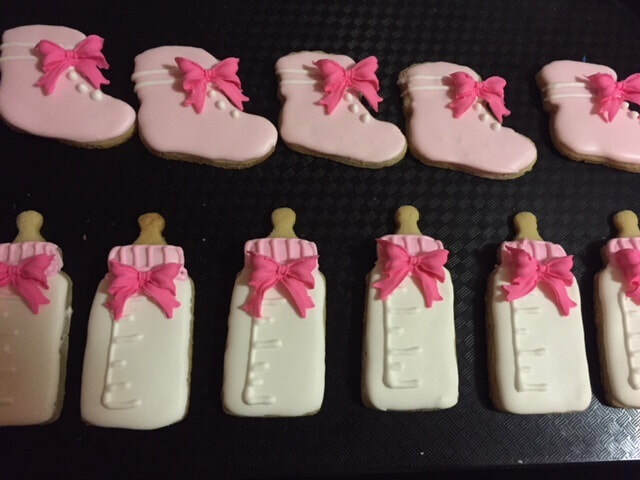 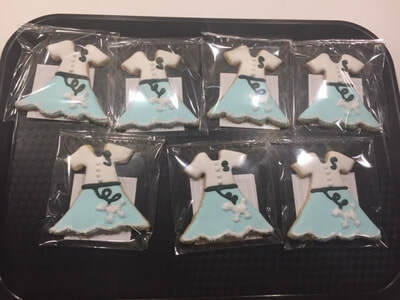 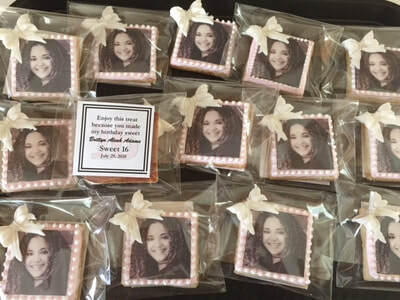 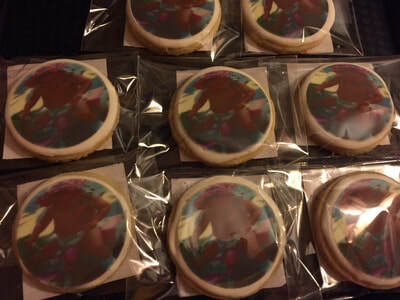 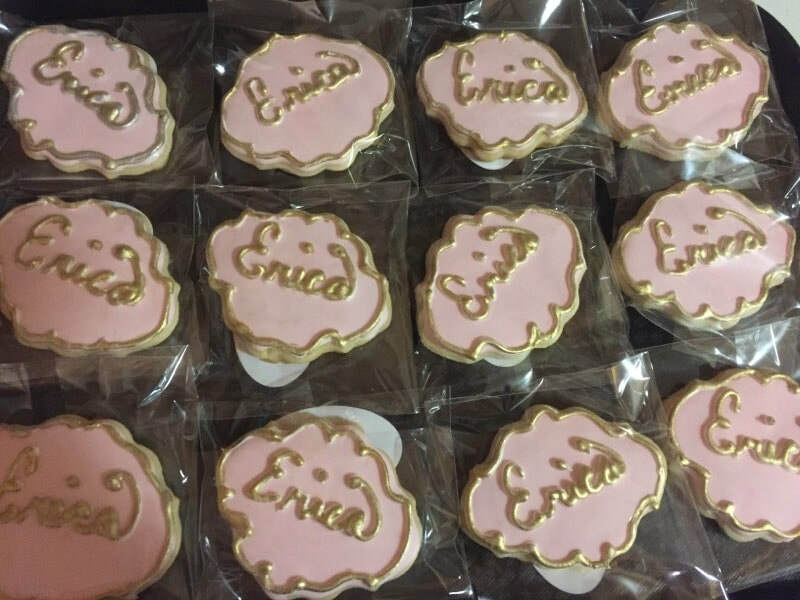 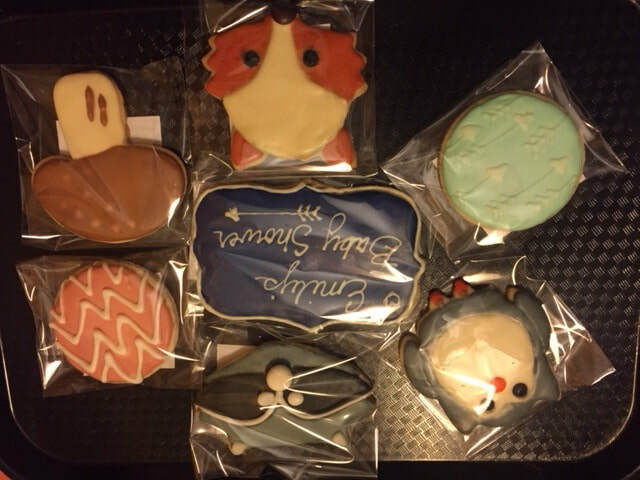 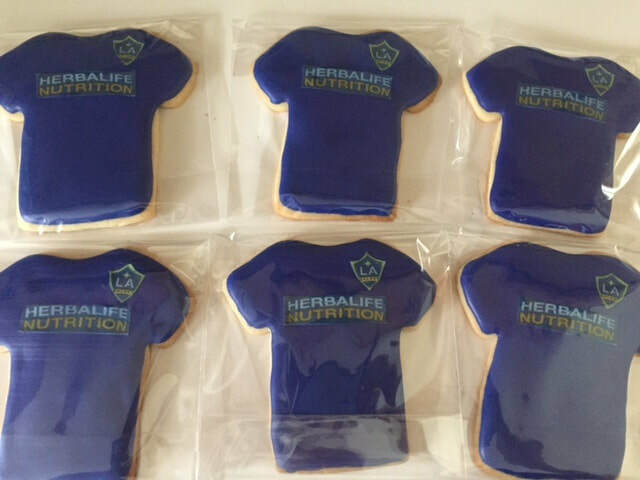 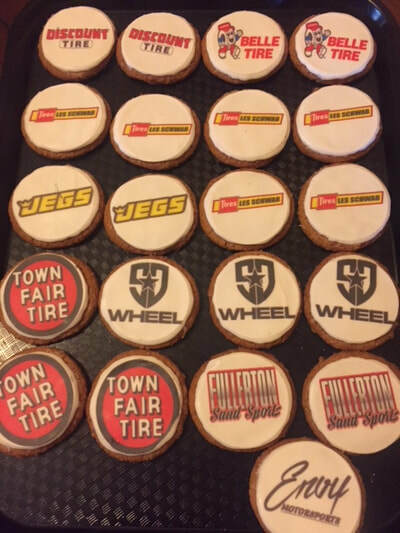 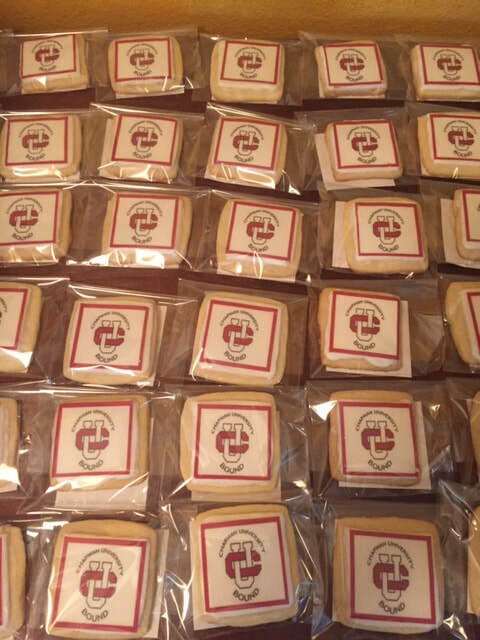 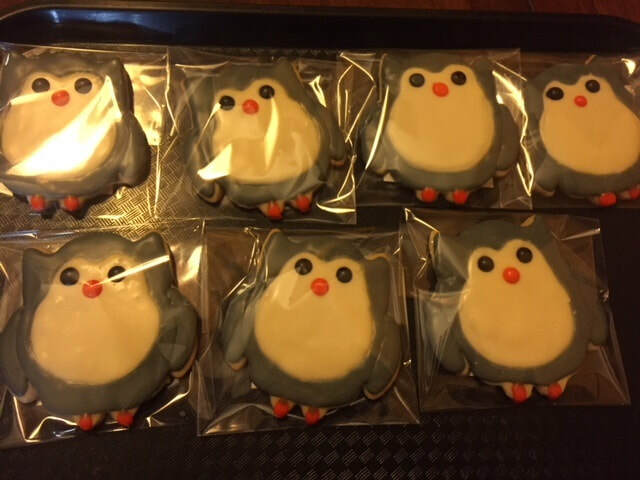 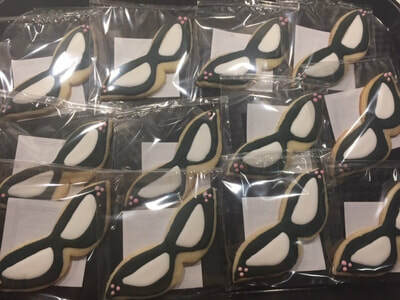 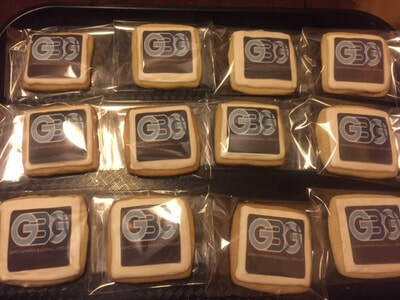 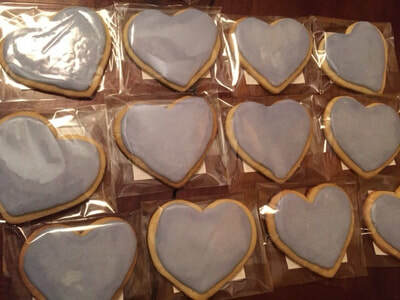 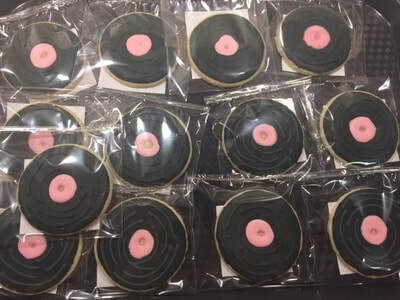 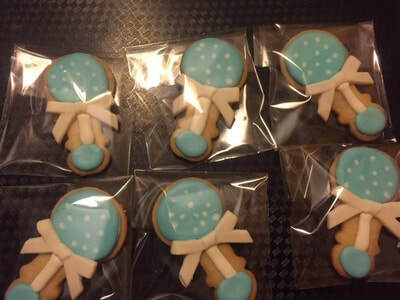 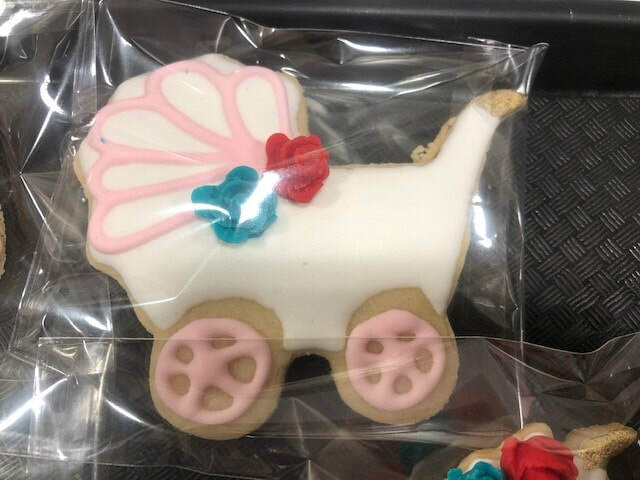 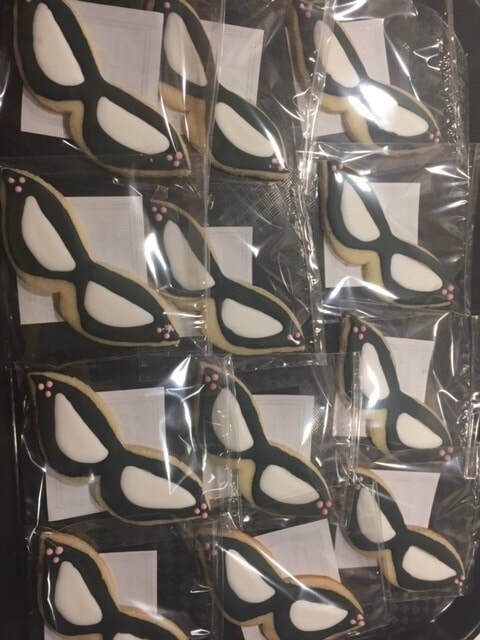 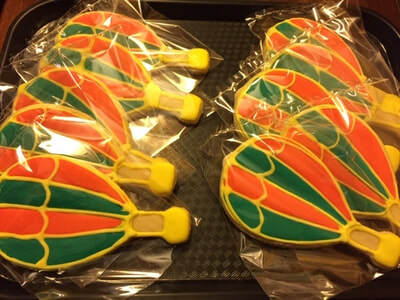 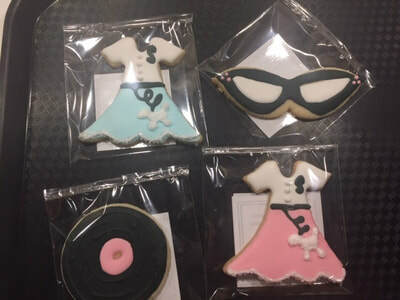 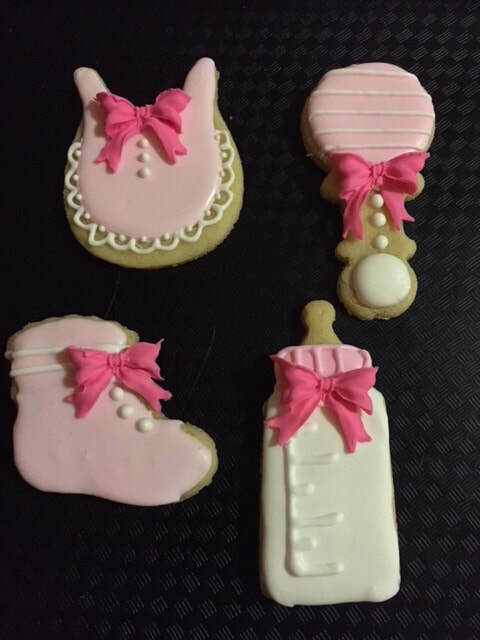 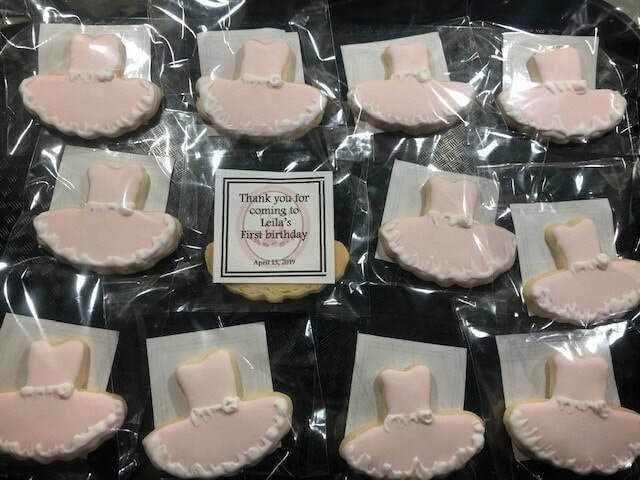 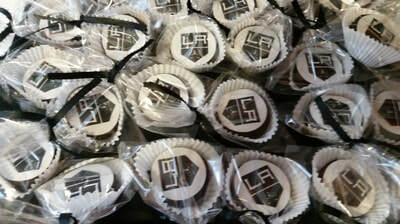 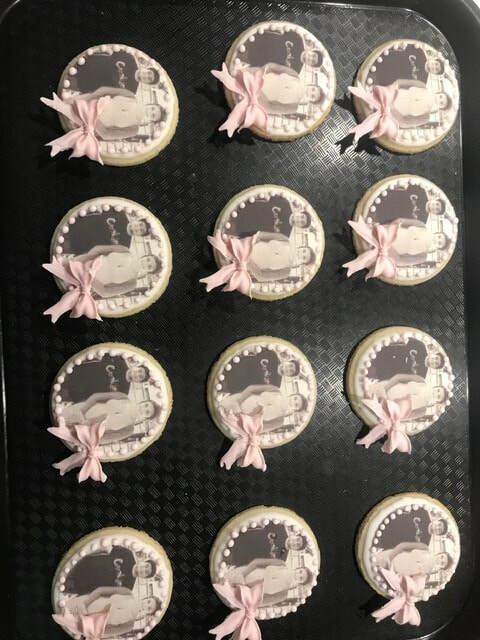 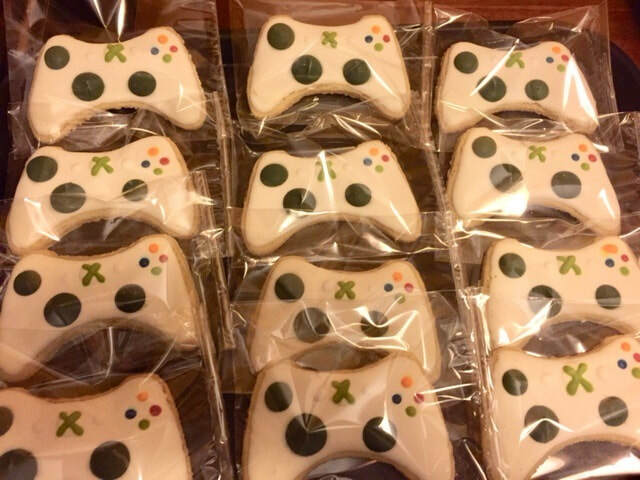 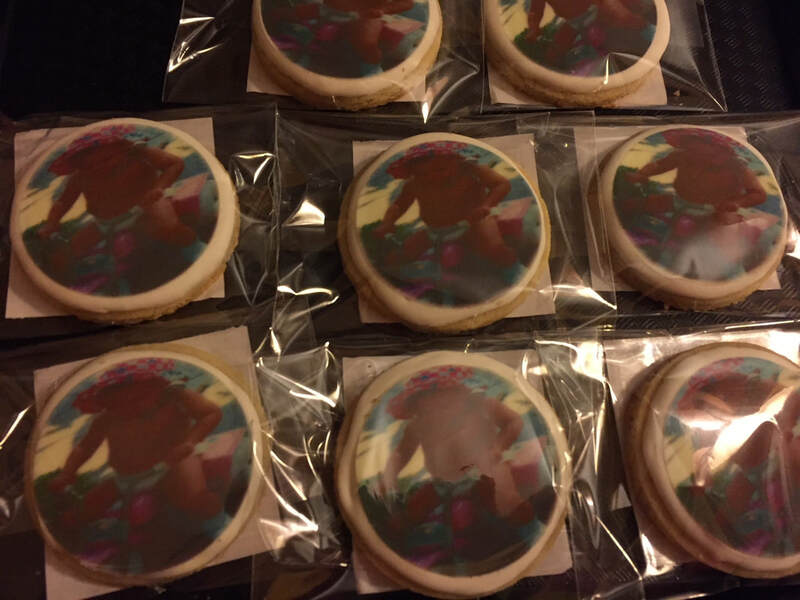 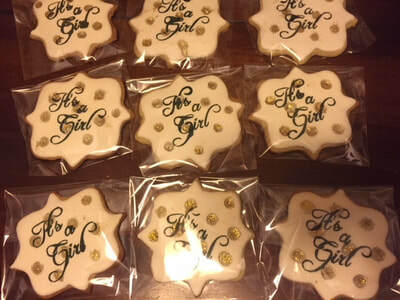 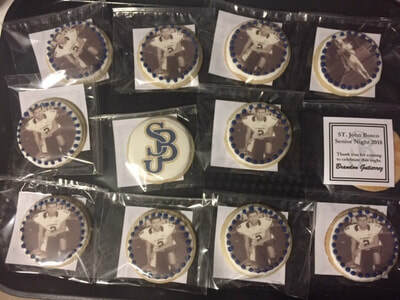 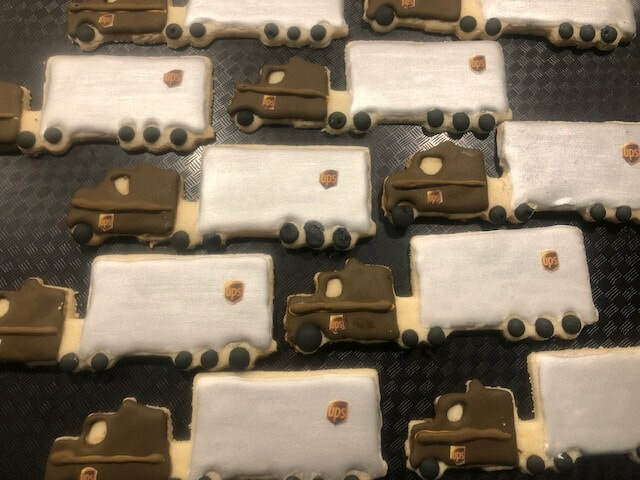 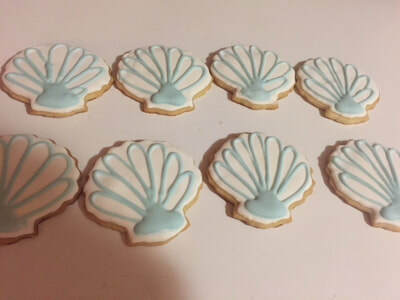 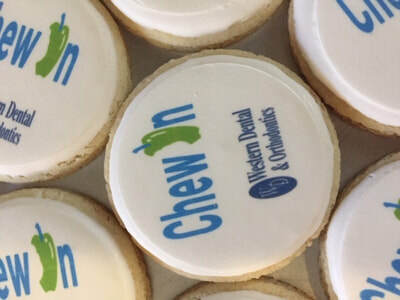 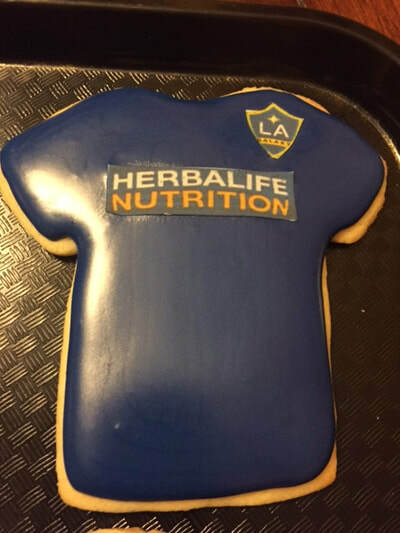 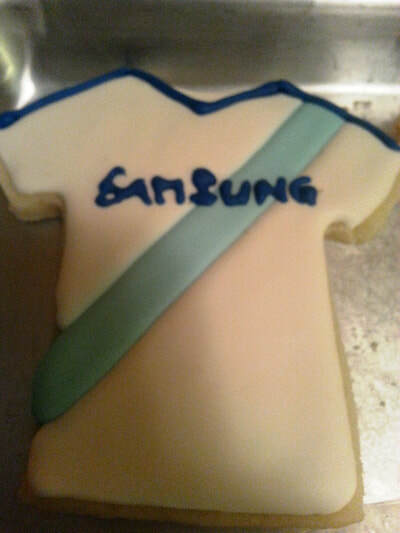 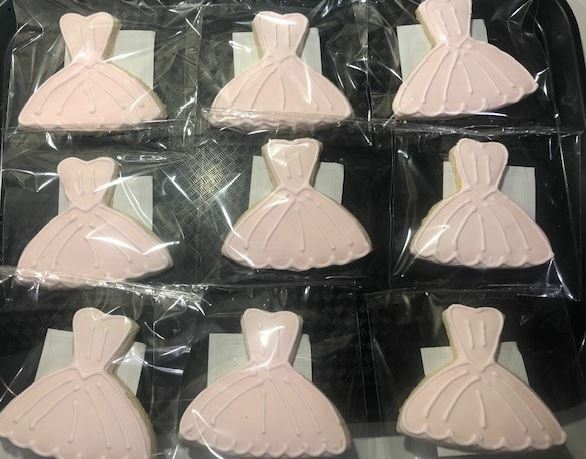 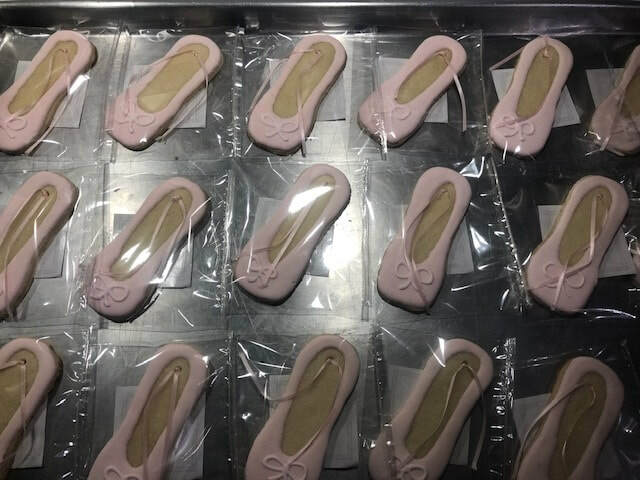 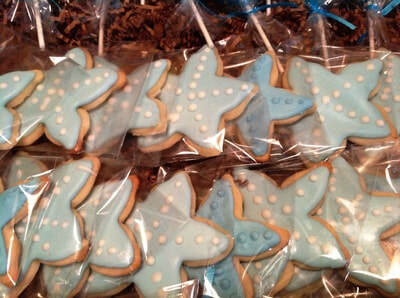 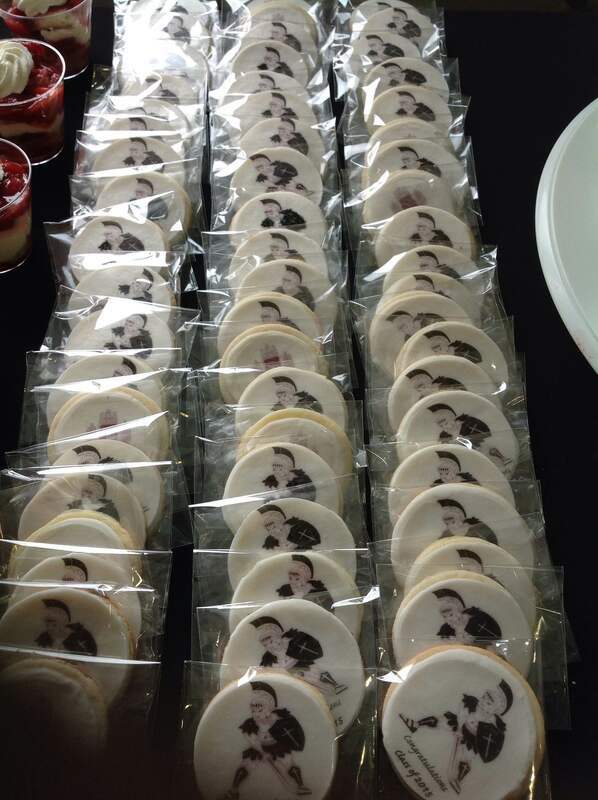 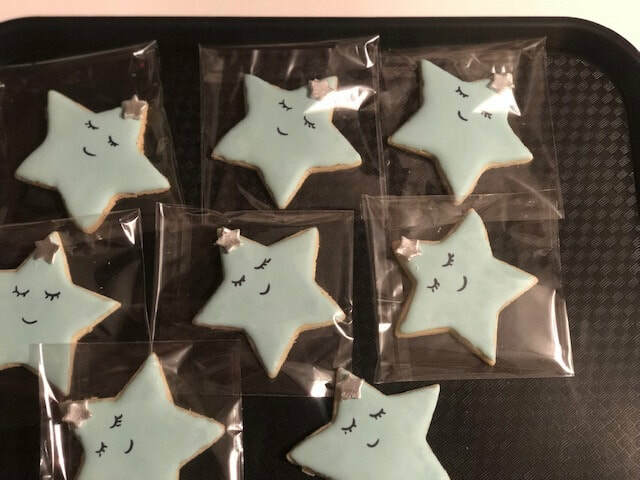 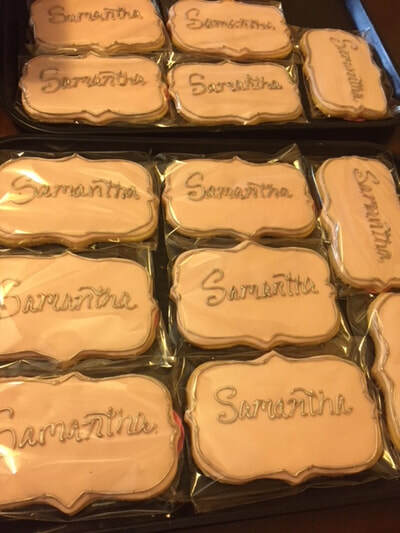 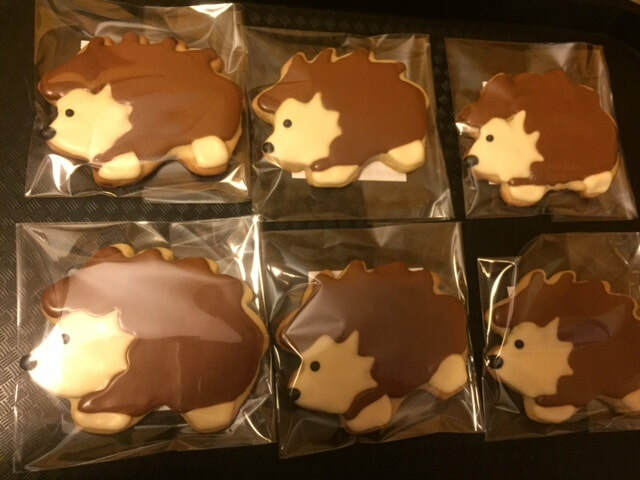 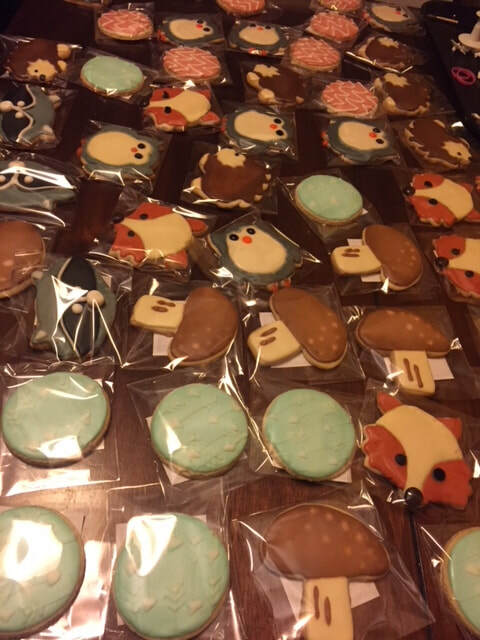 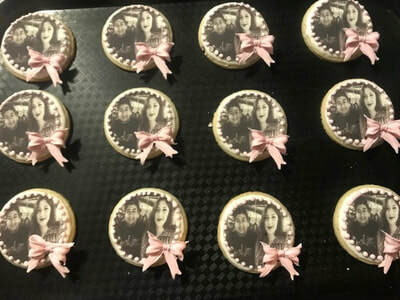 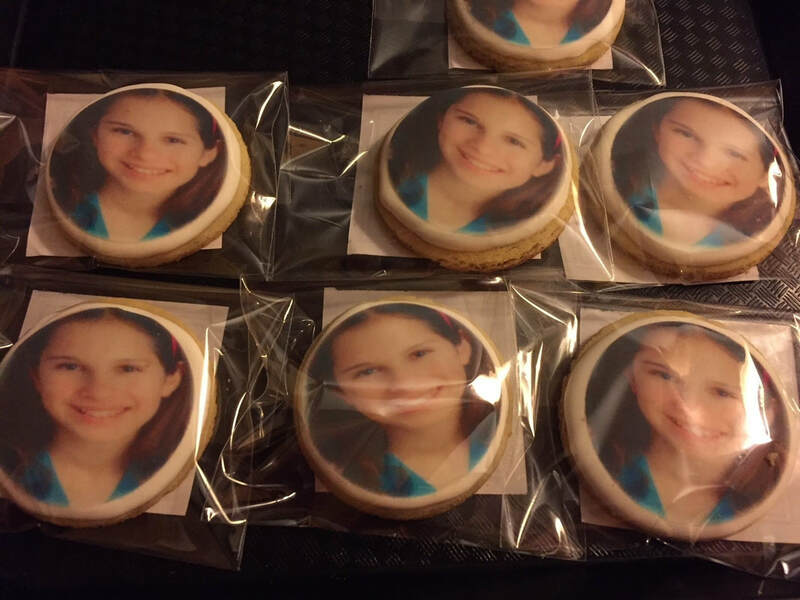 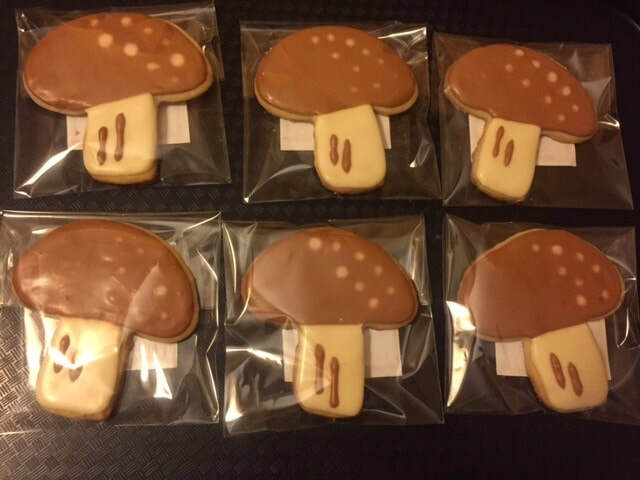 Add a personal sticker on the back of each cookie for an additional $5 per dozen.